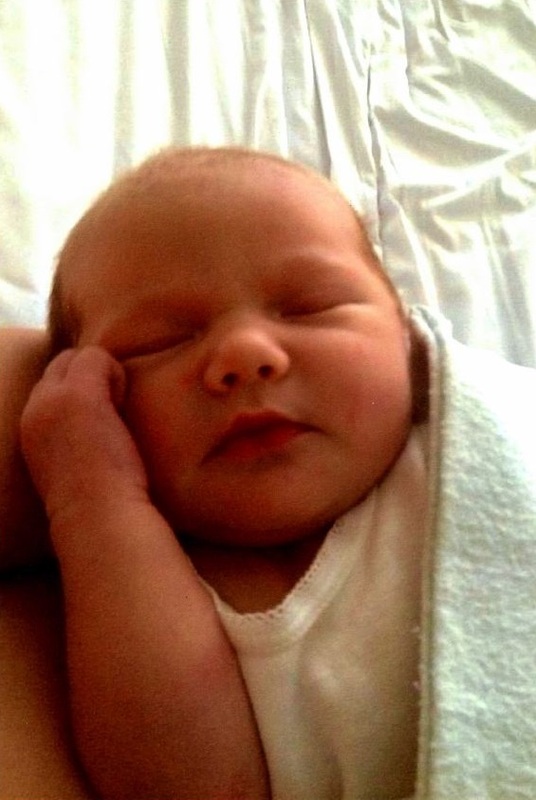 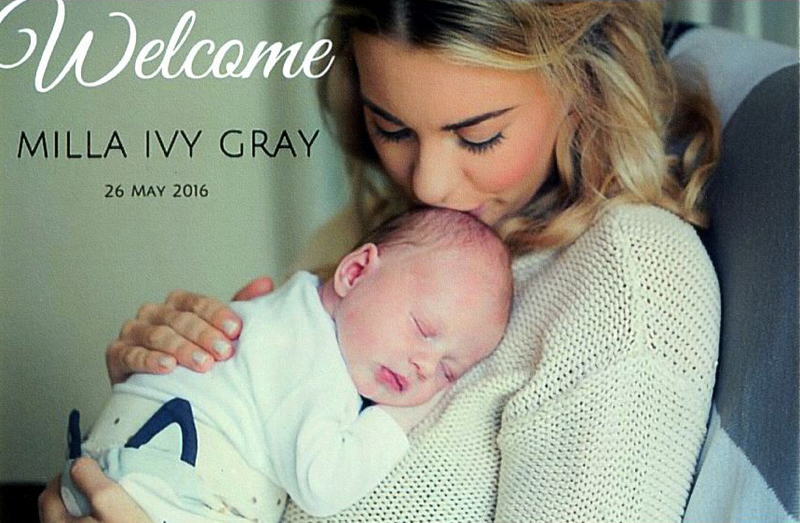 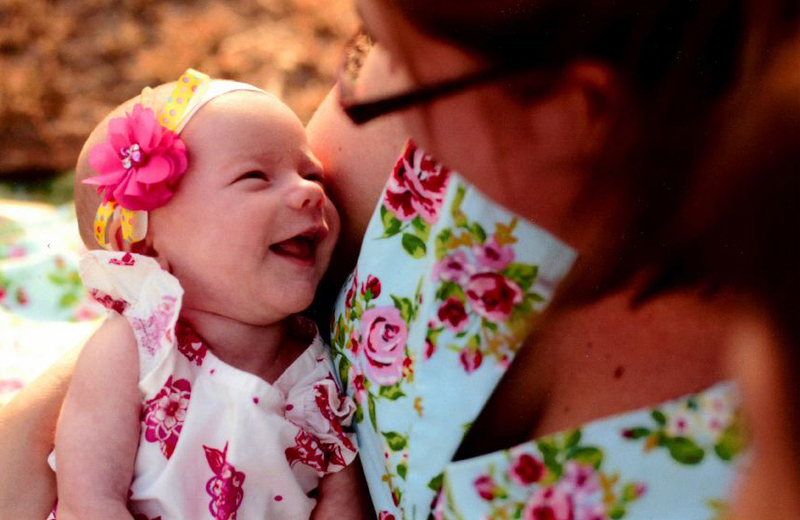 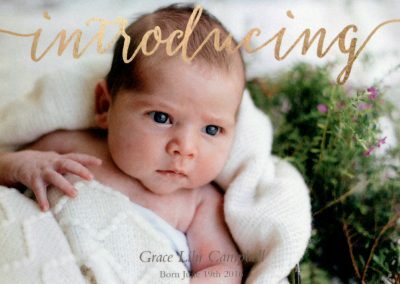 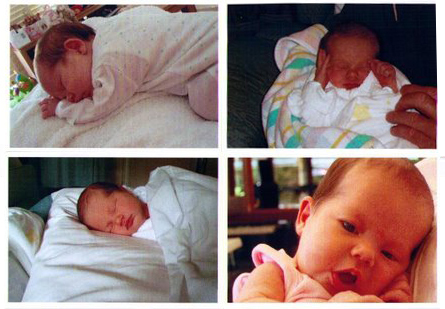 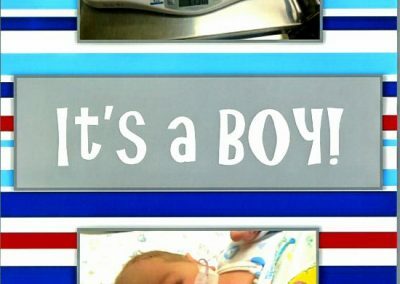 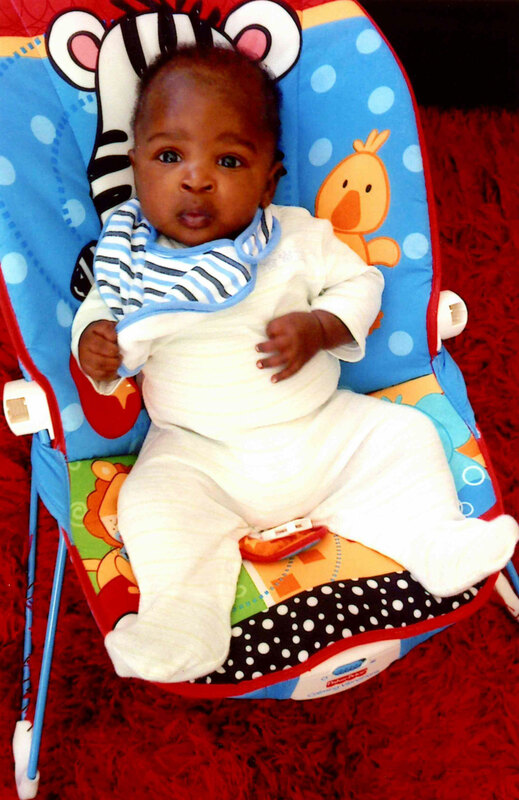 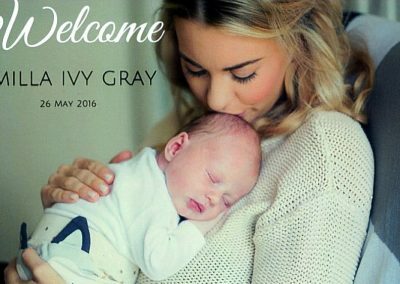 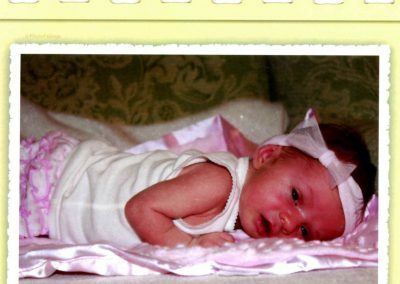 Welcome to our Baby Photo Gallery! 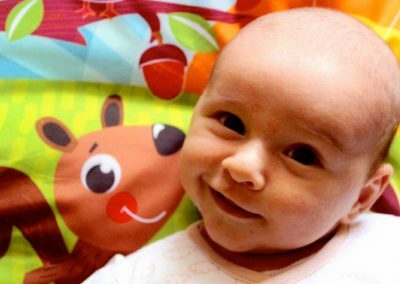 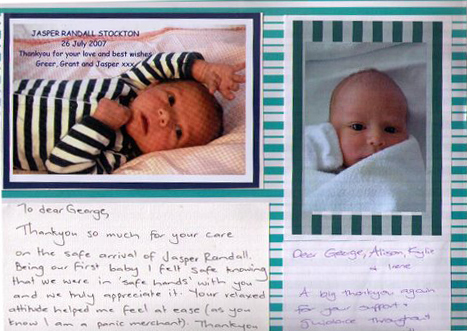 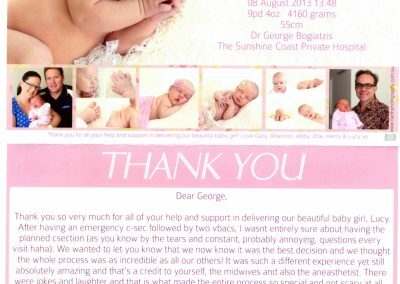 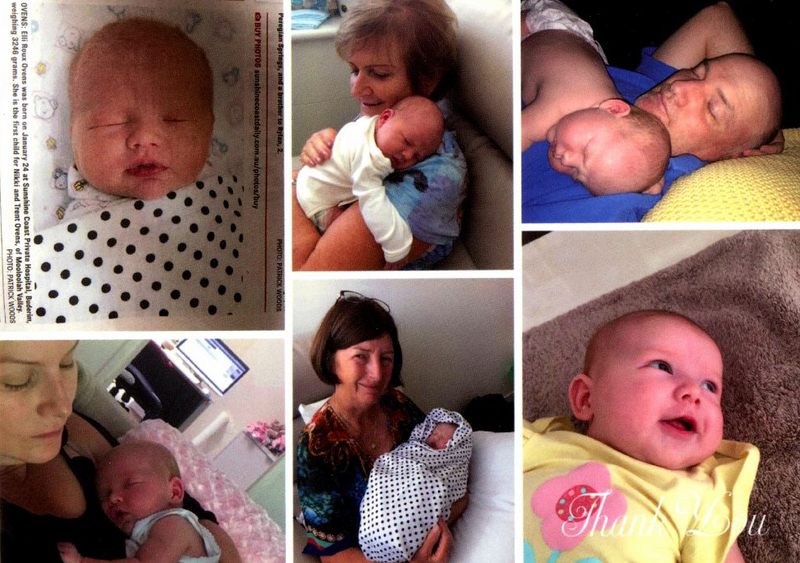 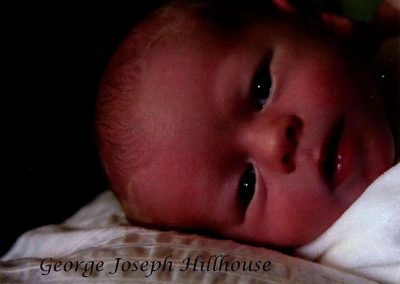 There is nothing we love more than to receive gorgeous photos of all the happy bubs that George delivers. 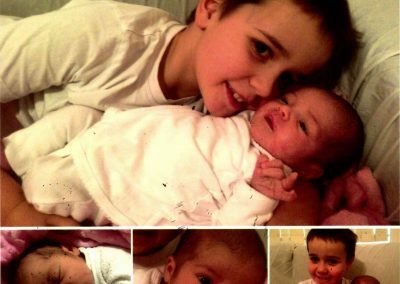 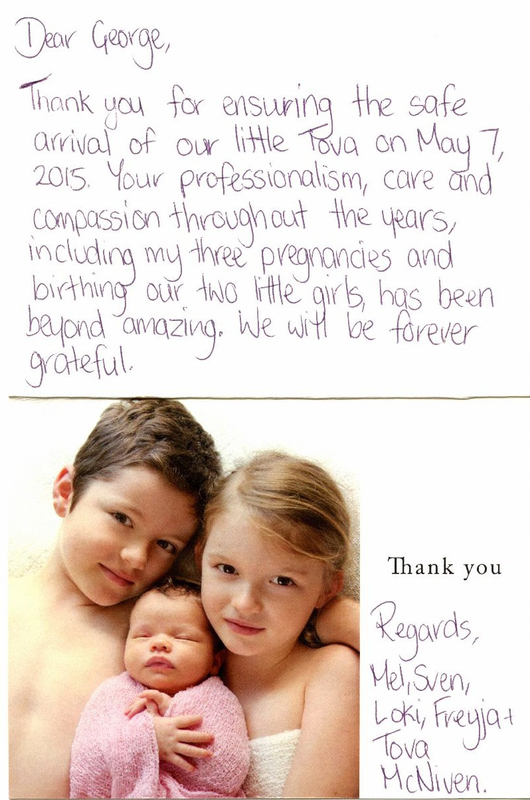 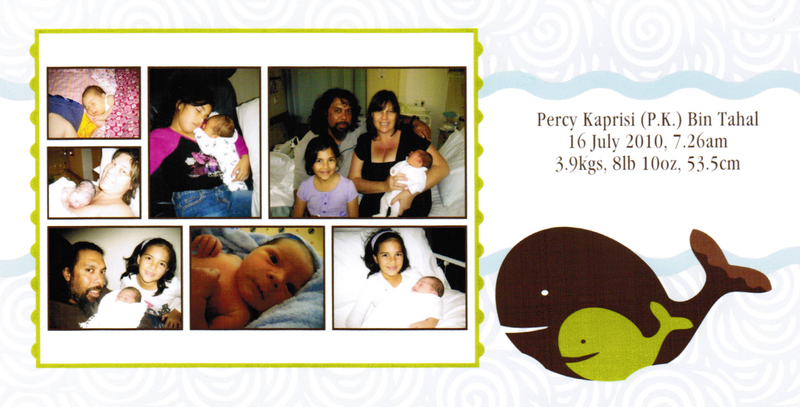 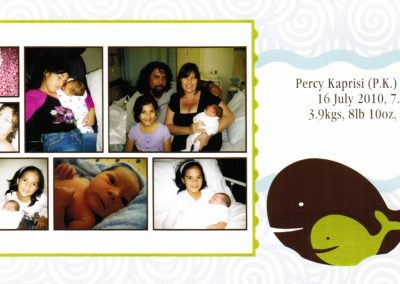 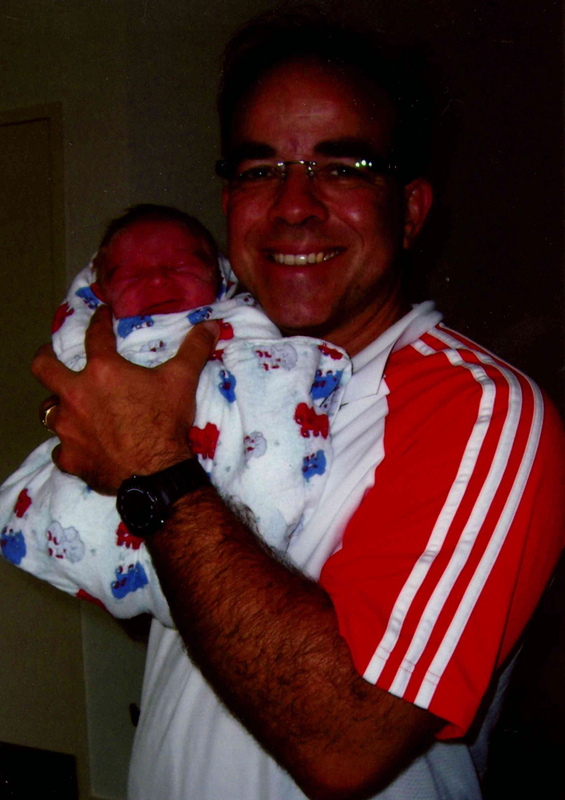 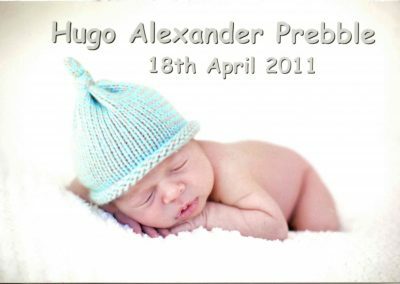 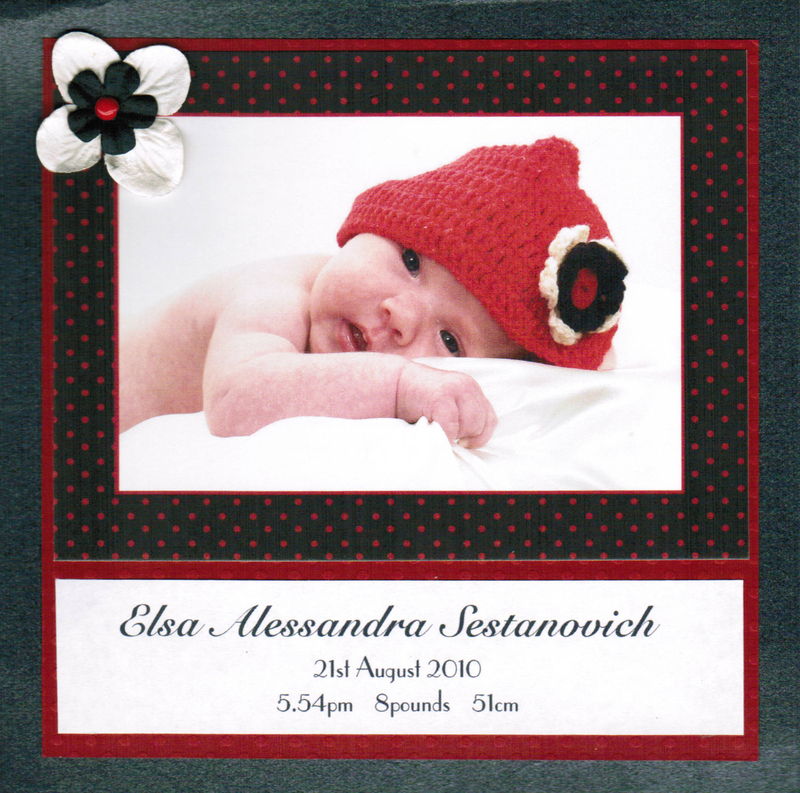 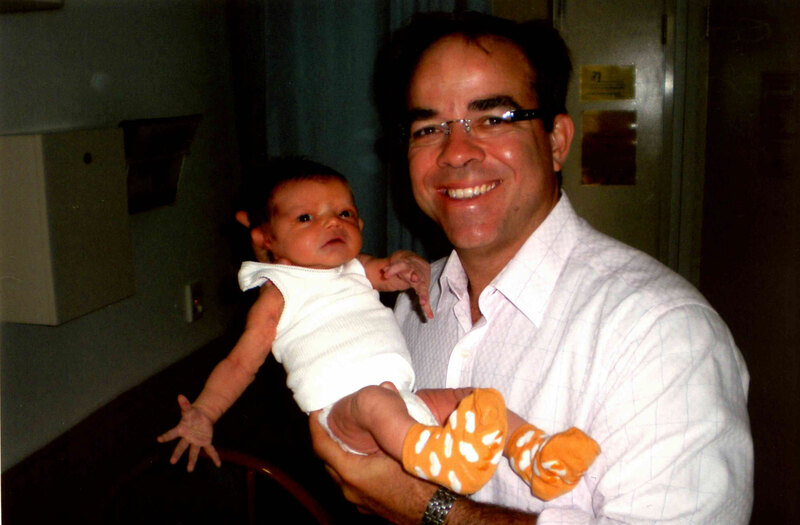 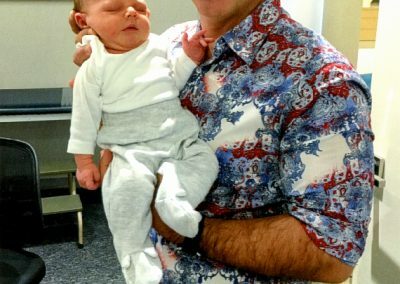 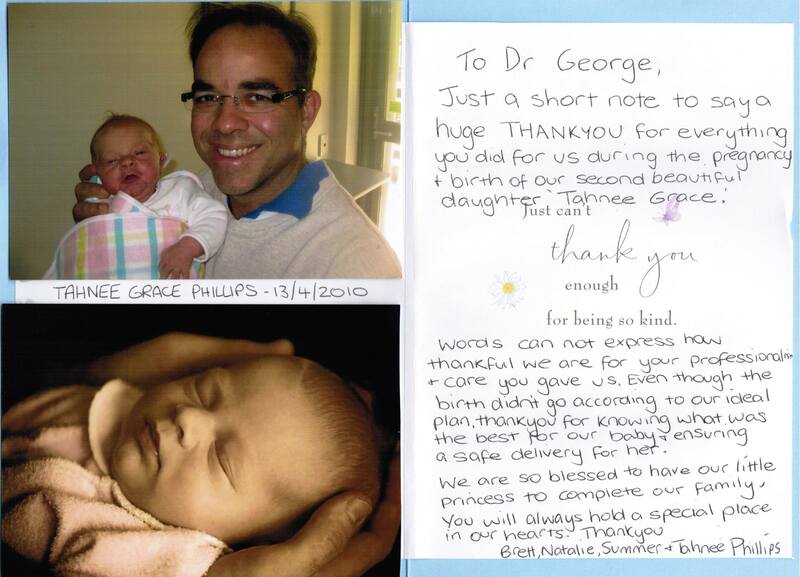 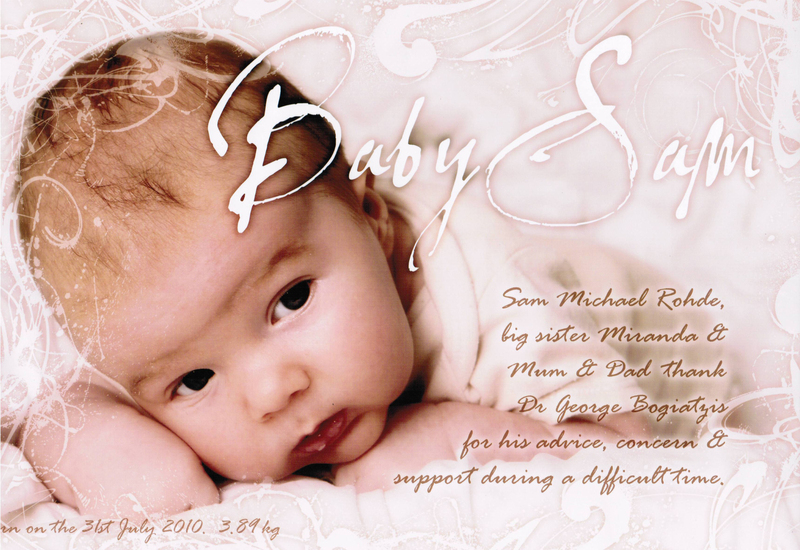 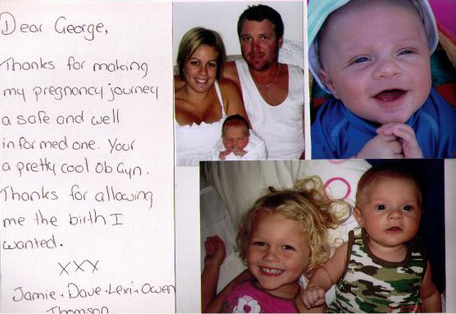 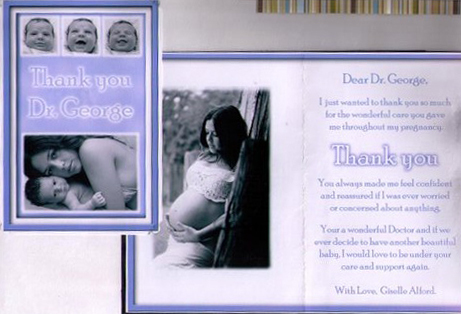 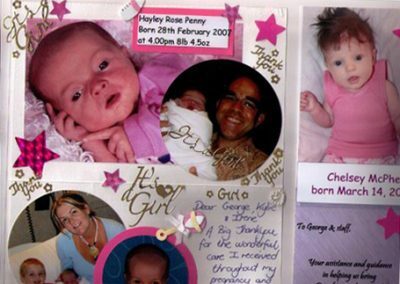 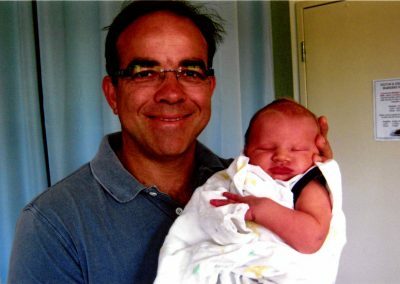 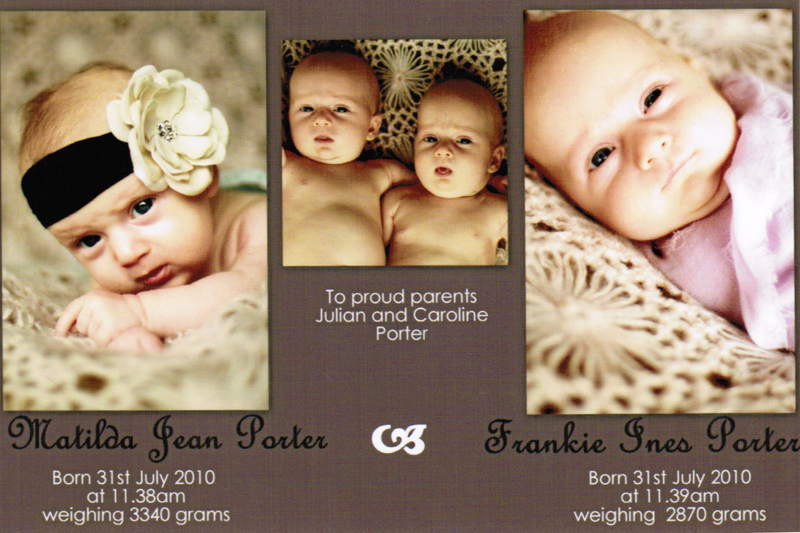 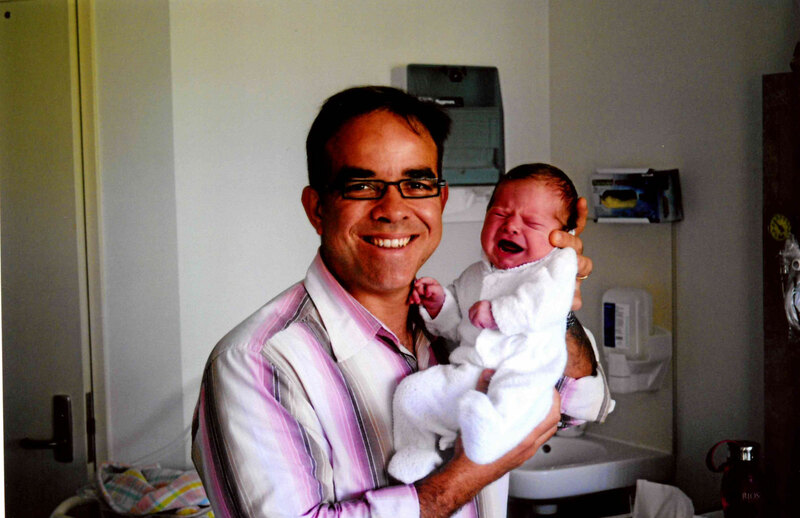 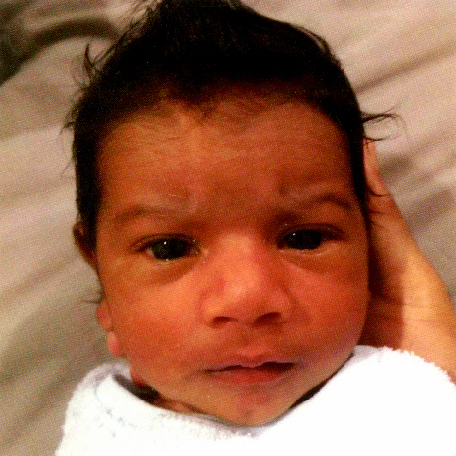 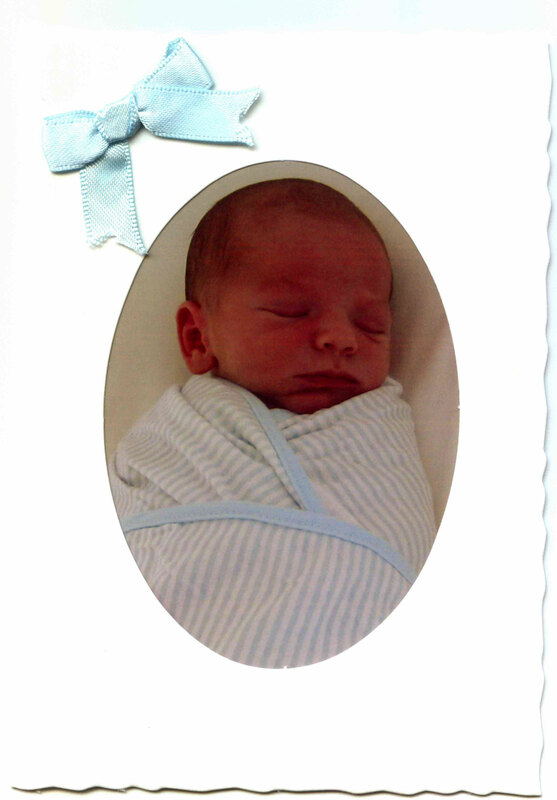 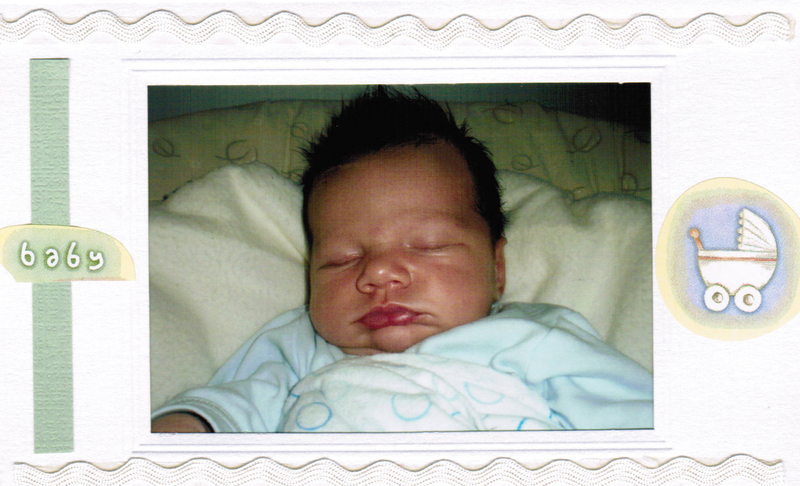 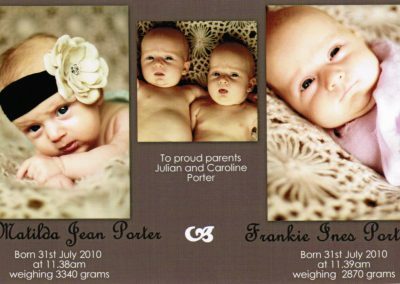 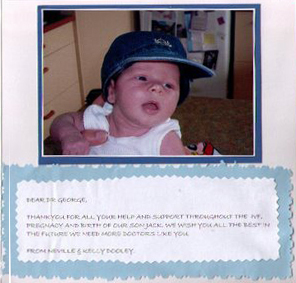 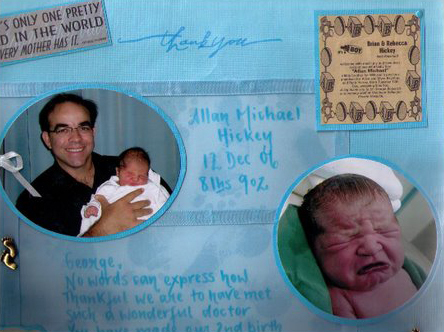 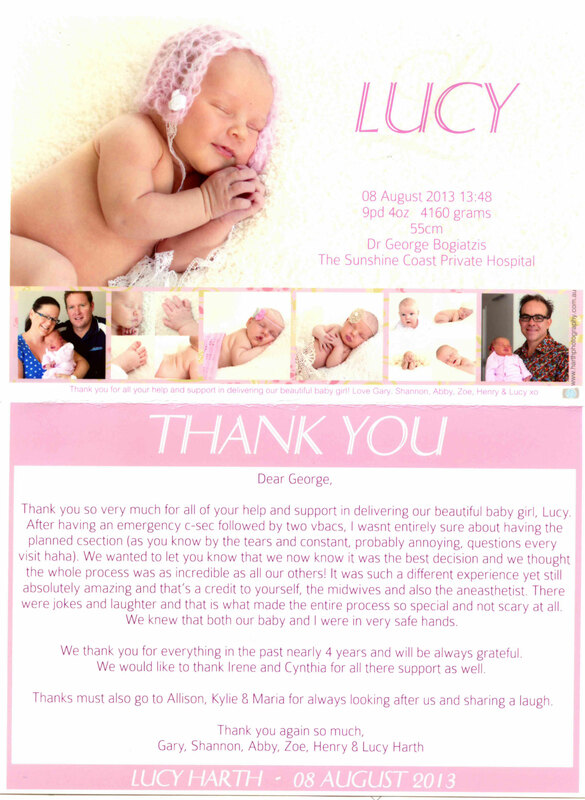 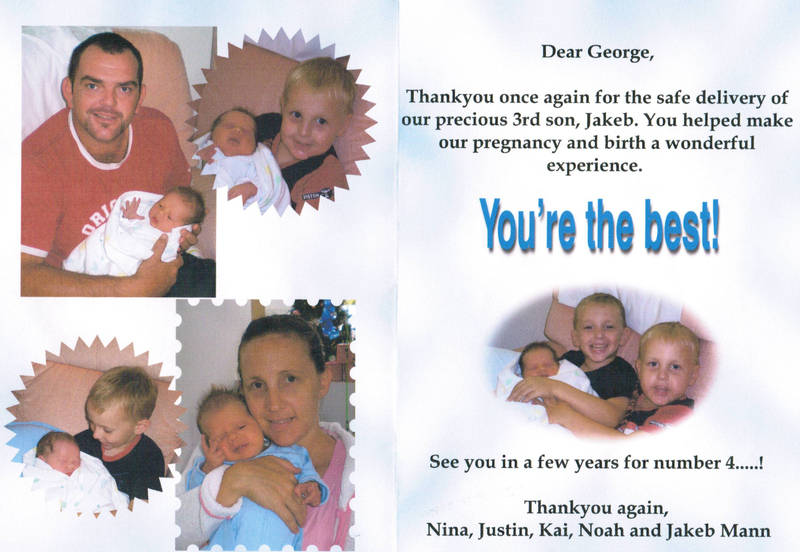 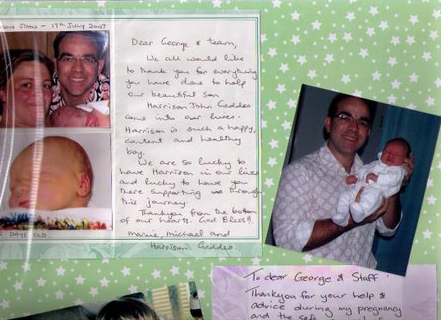 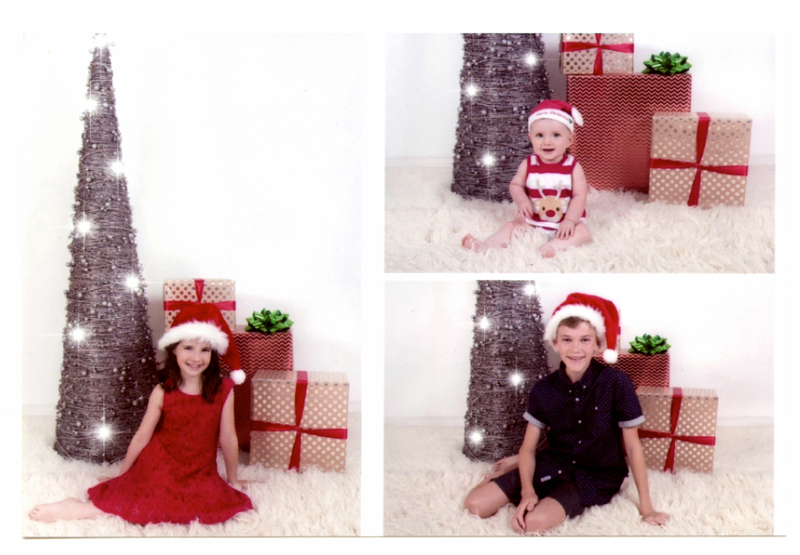 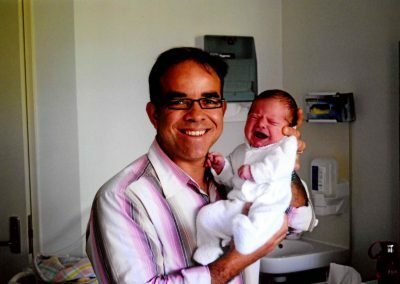 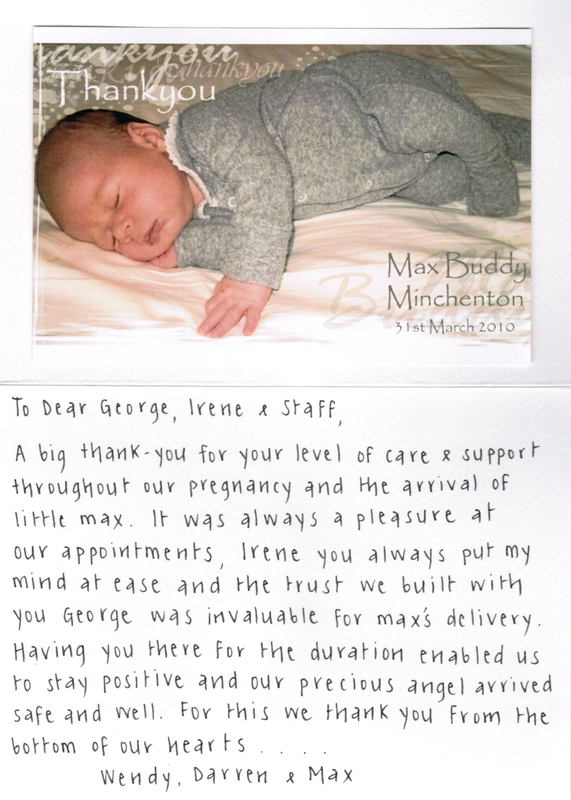 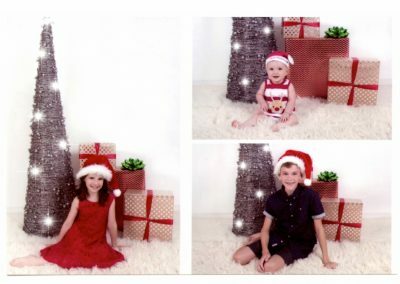 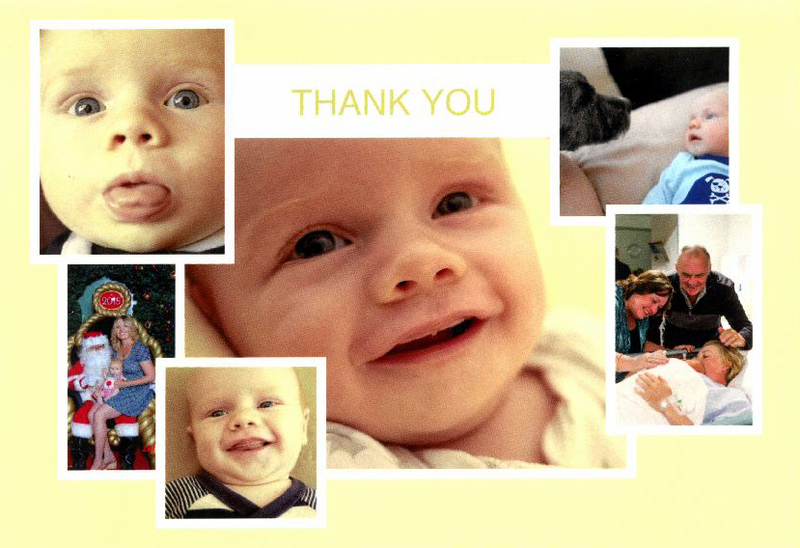 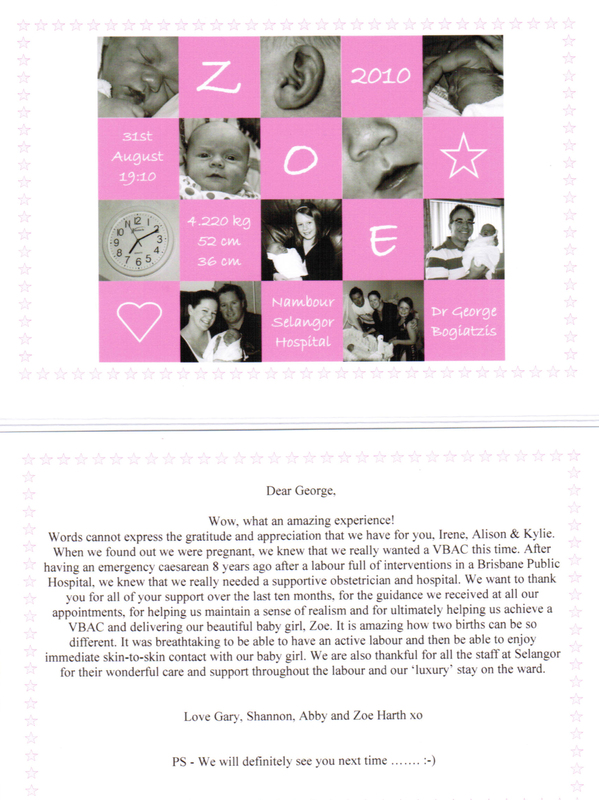 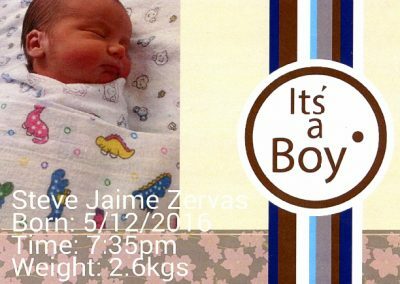 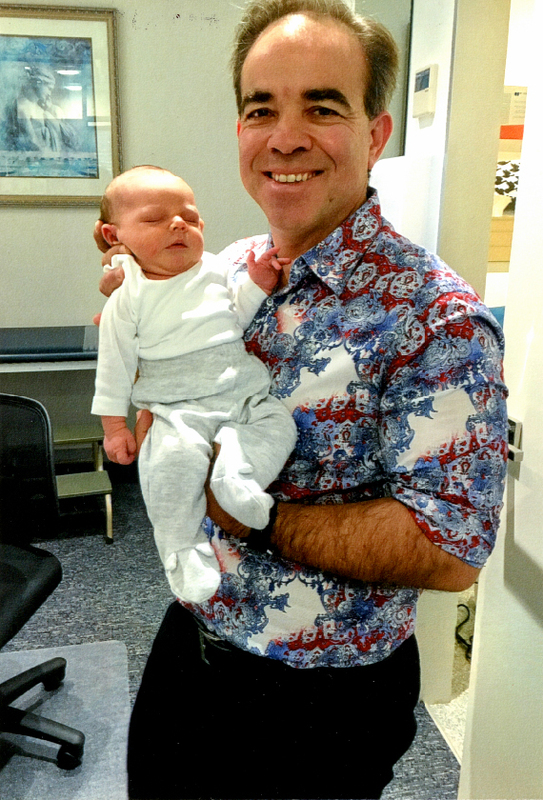 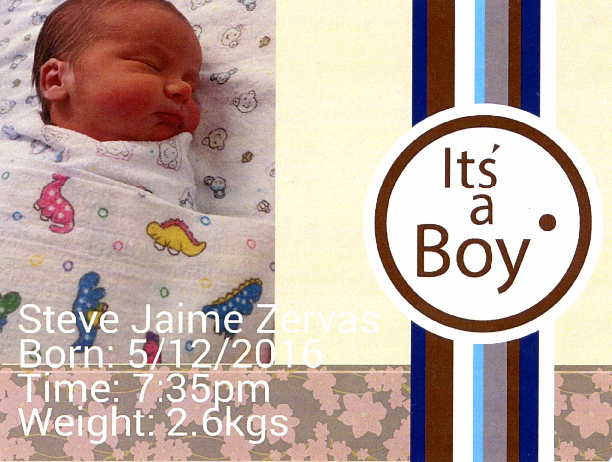 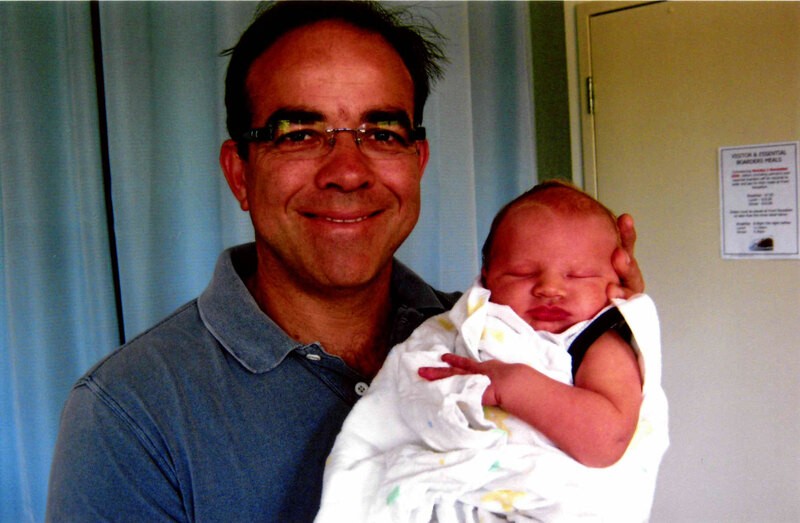 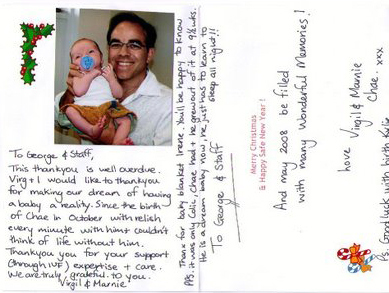 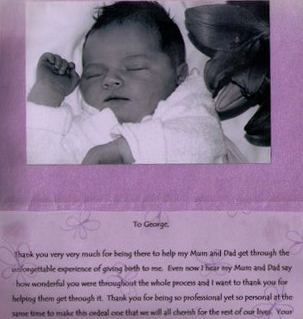 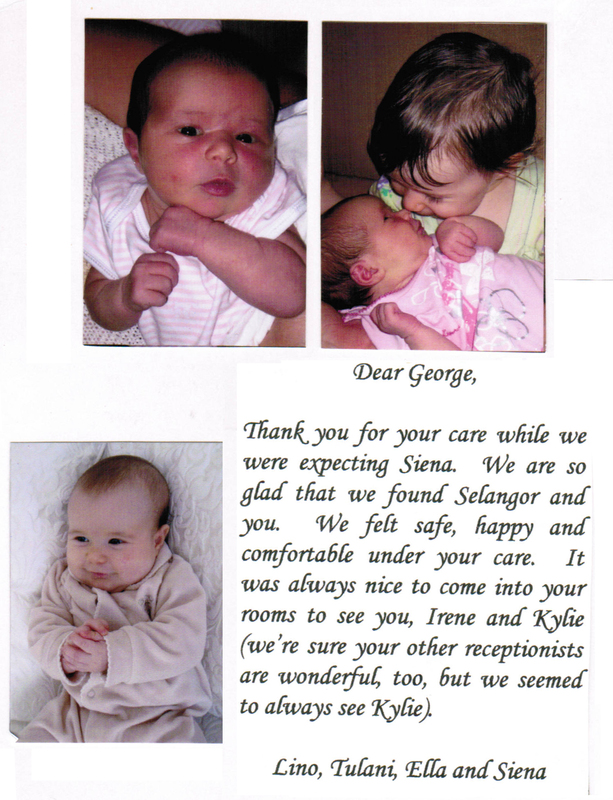 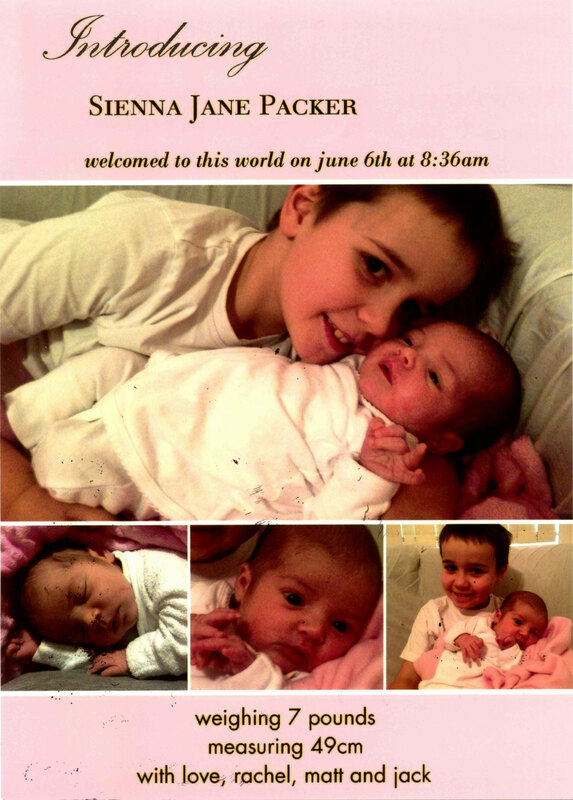 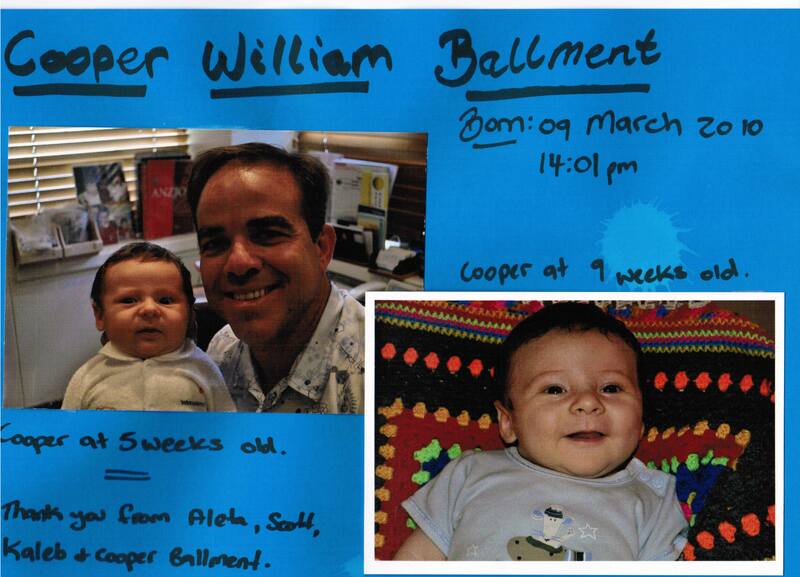 Over the years, we’ve loved to watch our Baby Photo Gallery for Dr George Bogiatzis grow with happy little faces. 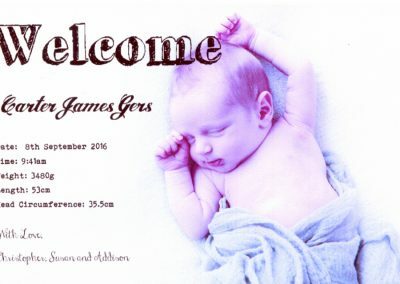 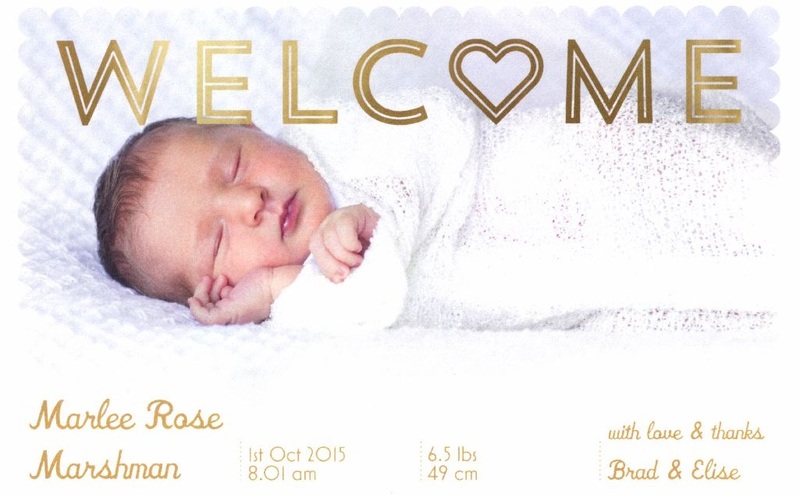 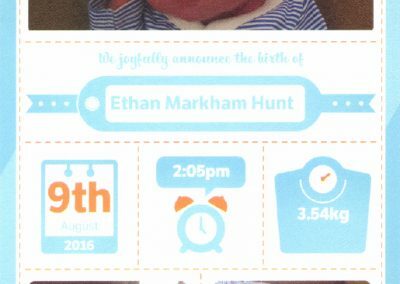 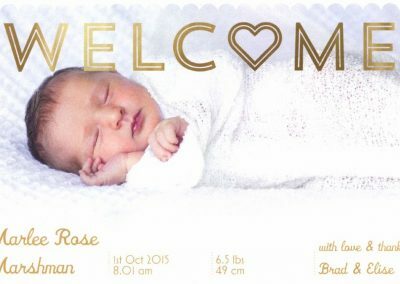 Each new life is precious and we’re honoured to be part of our client’s journey into parenthood, whether it be for the very first time, or welcoming your new children into already growing families. 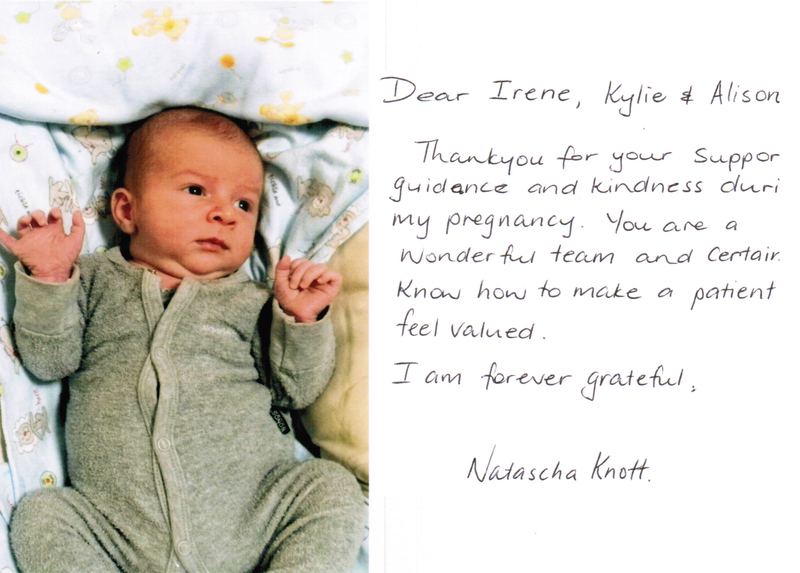 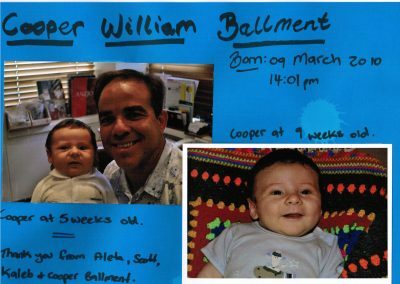 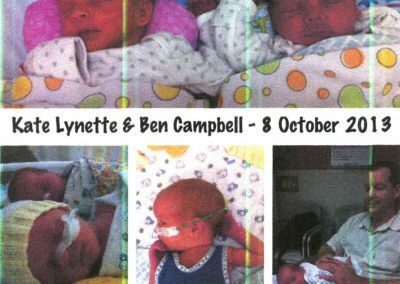 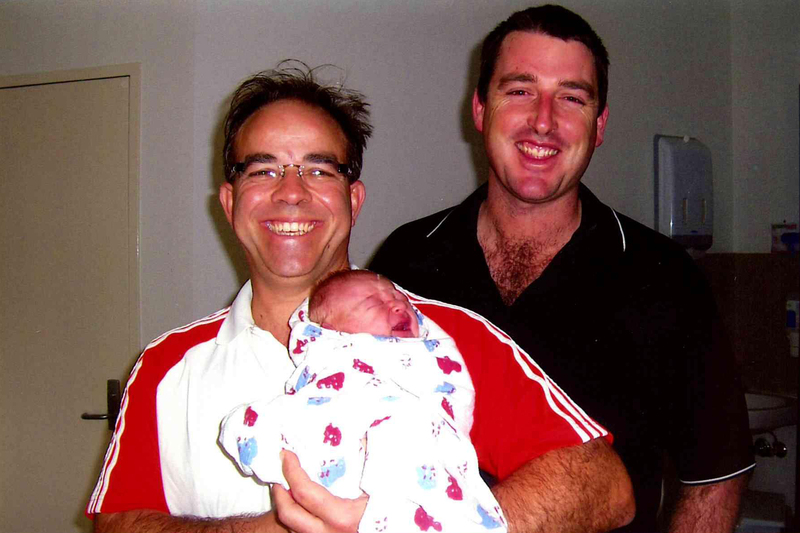 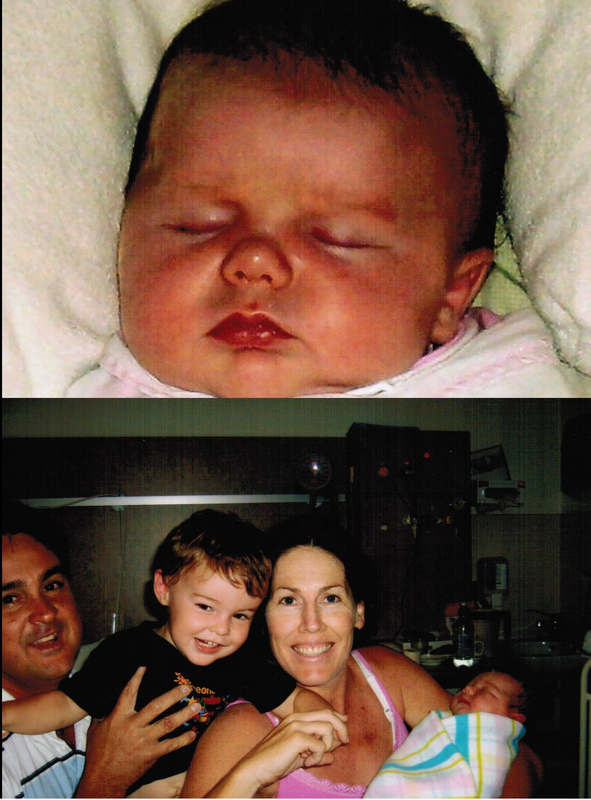 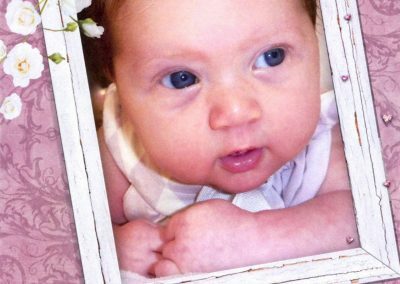 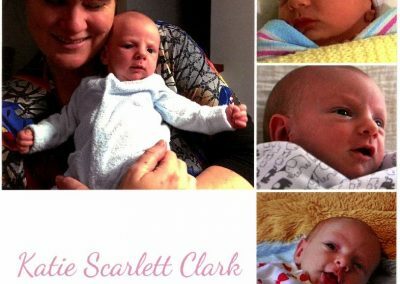 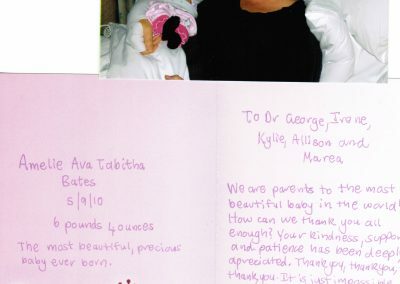 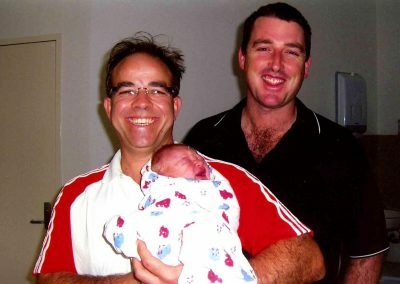 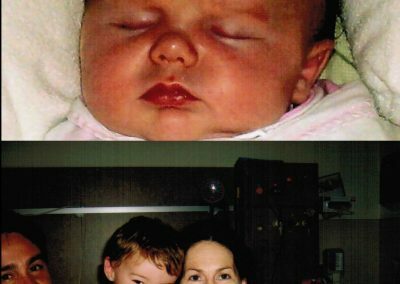 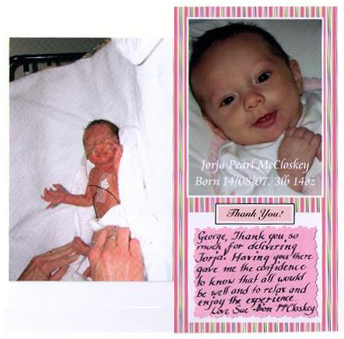 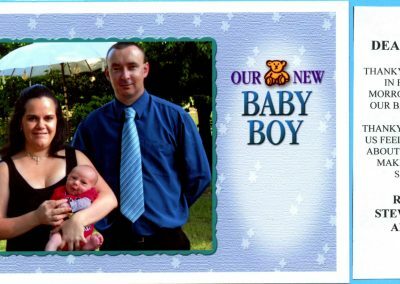 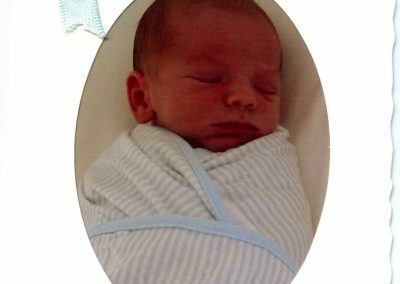 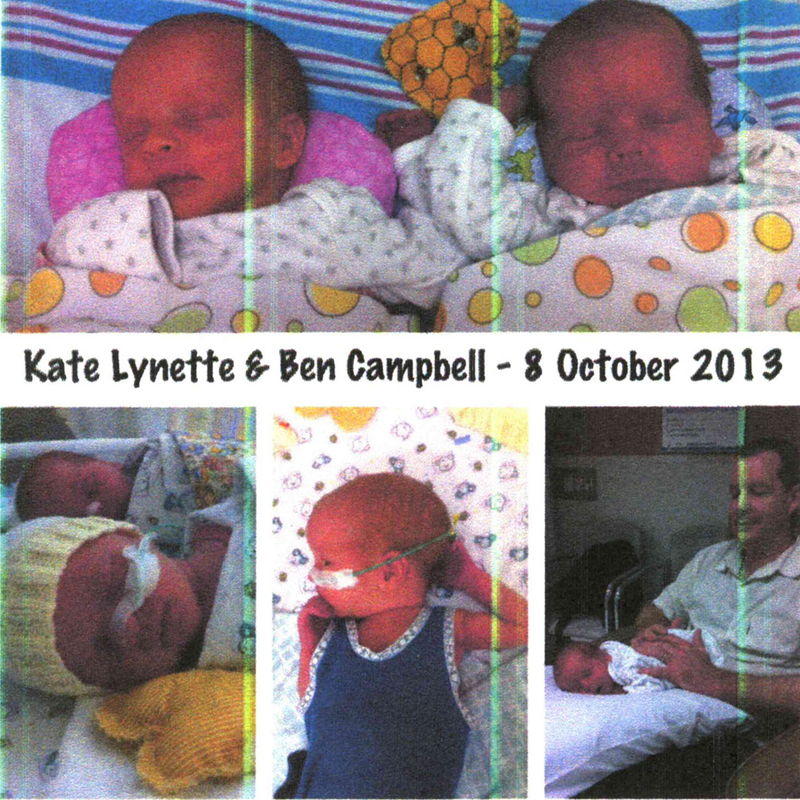 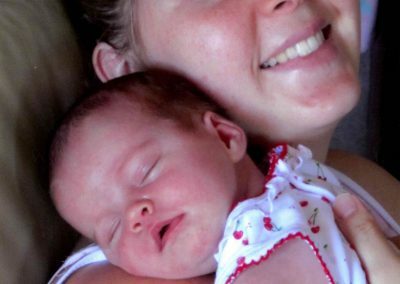 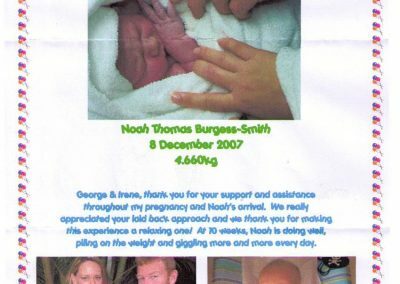 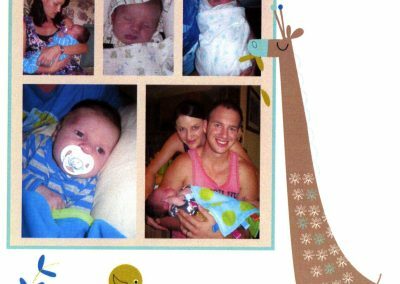 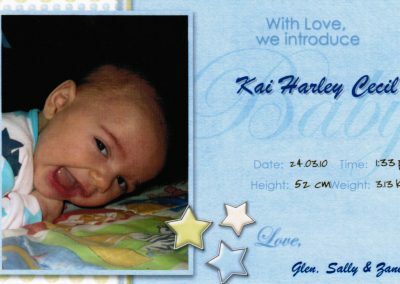 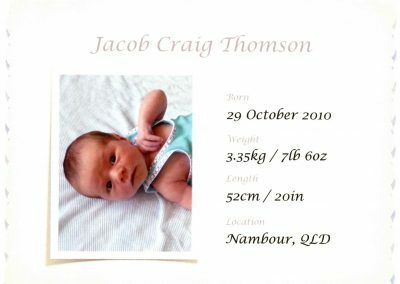 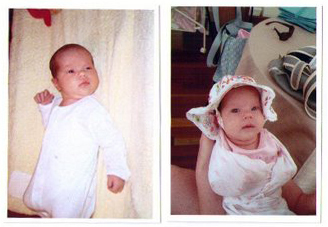 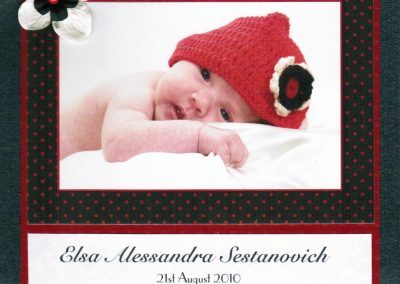 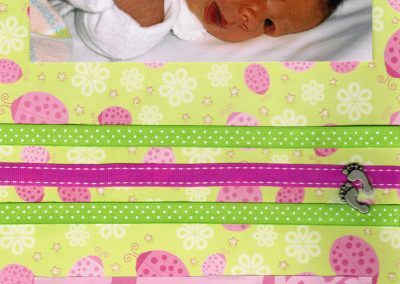 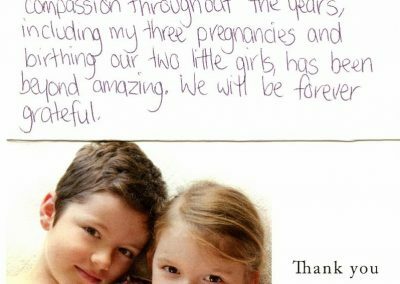 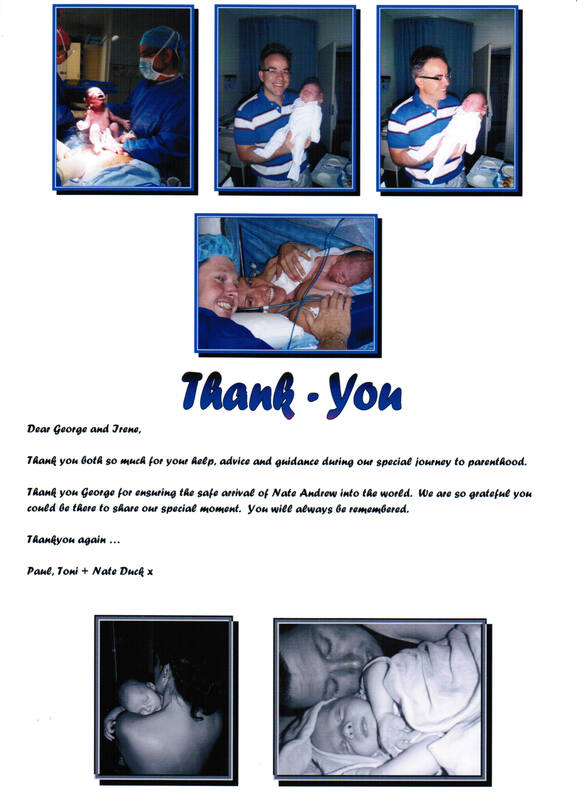 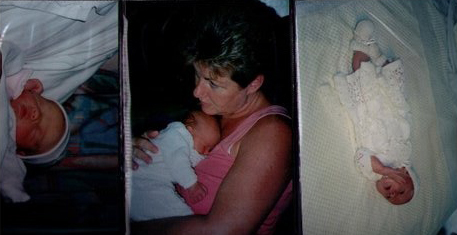 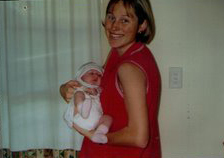 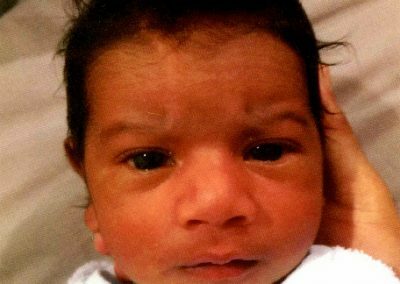 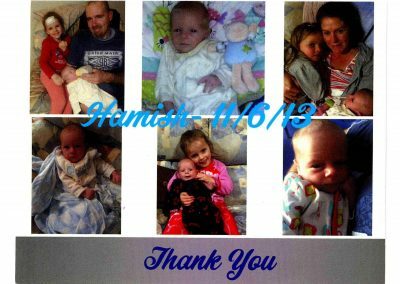 Our Baby Photo Gallery reminds us of the important work we do, and the joy we can help bring to Sunshine Coast families under our care. 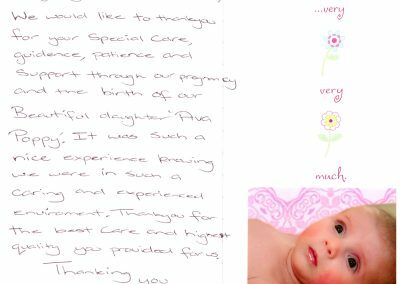 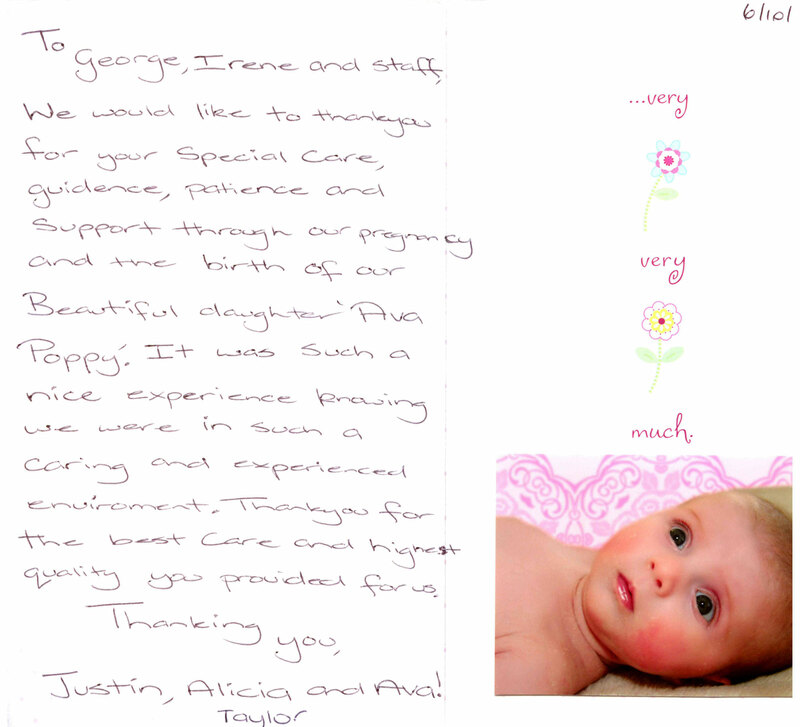 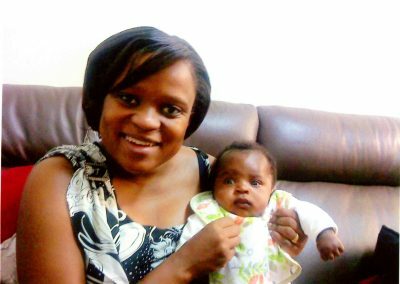 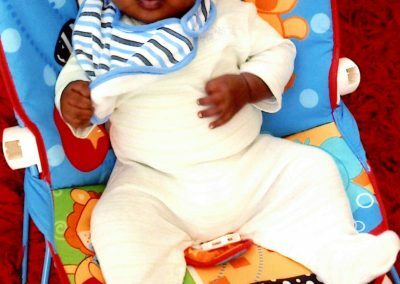 Clients often return to us for each successive birth to ensure their new arrivals are treated to the same care, expertise and experience we have provided to their mums and older siblings in years past. What a wonderful testament to our practice! 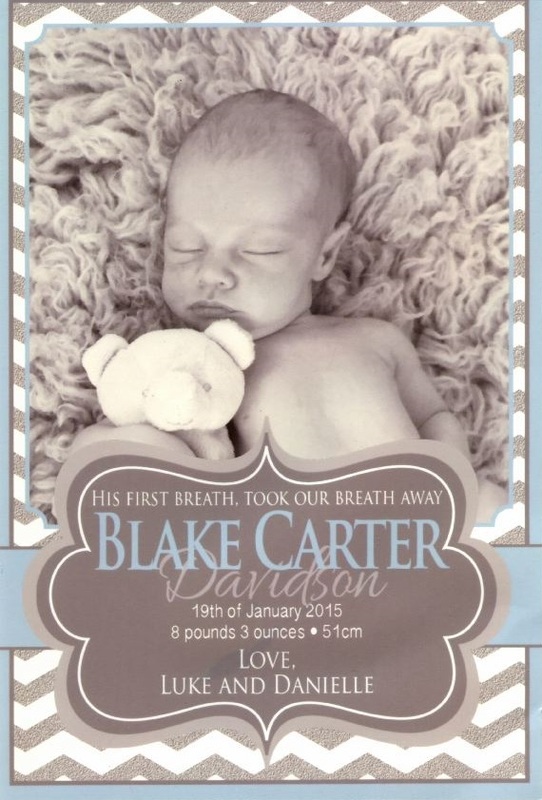 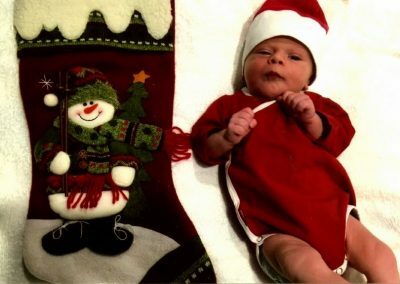 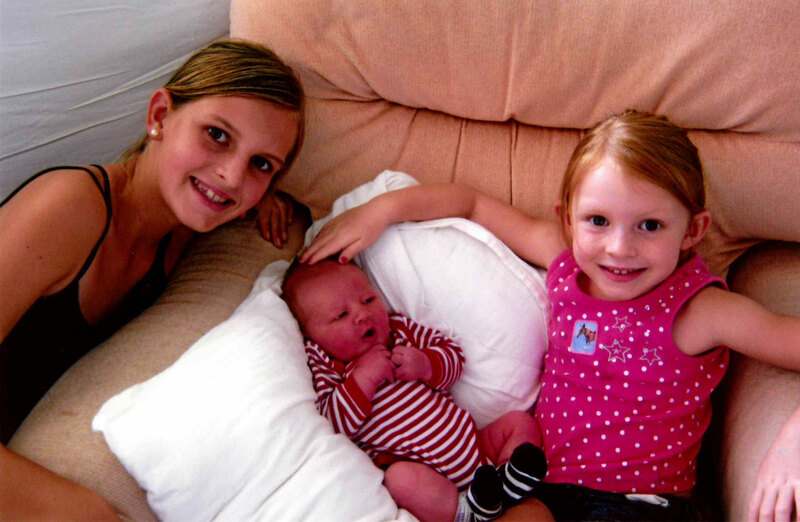 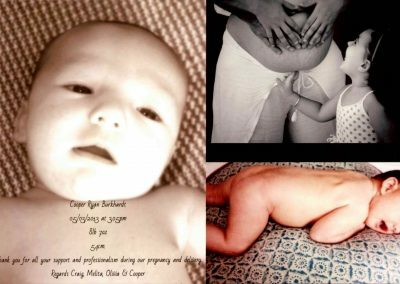 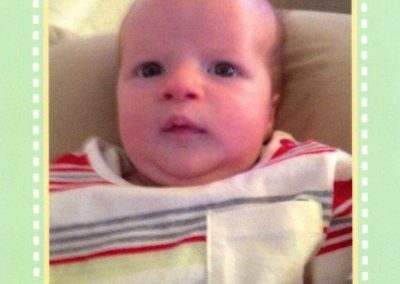 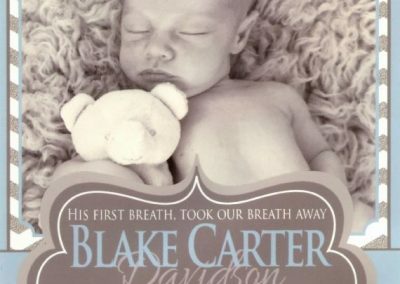 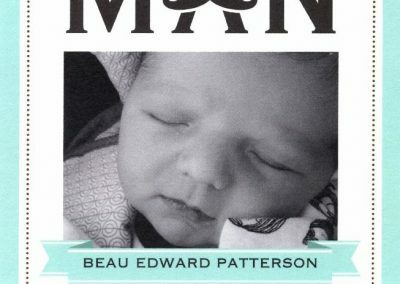 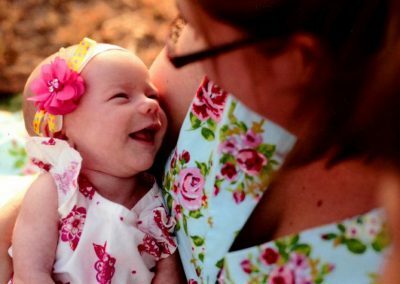 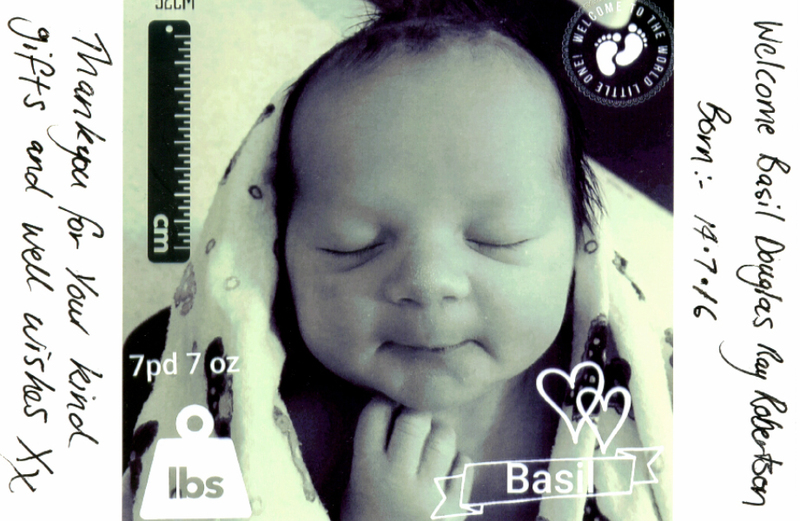 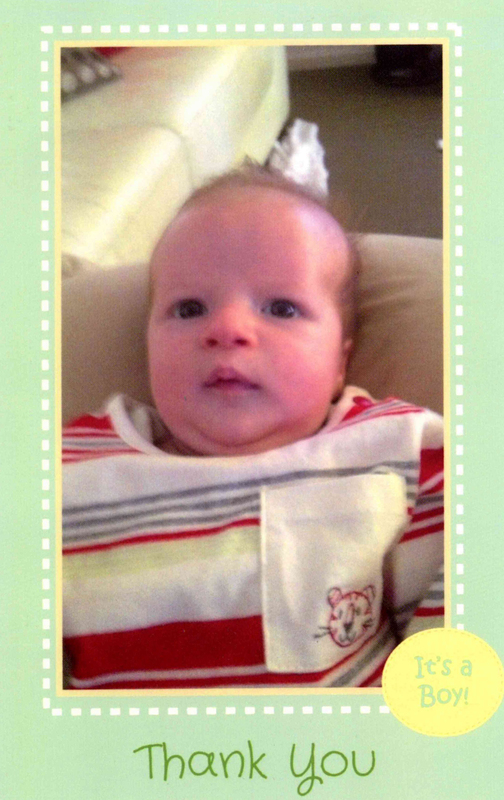 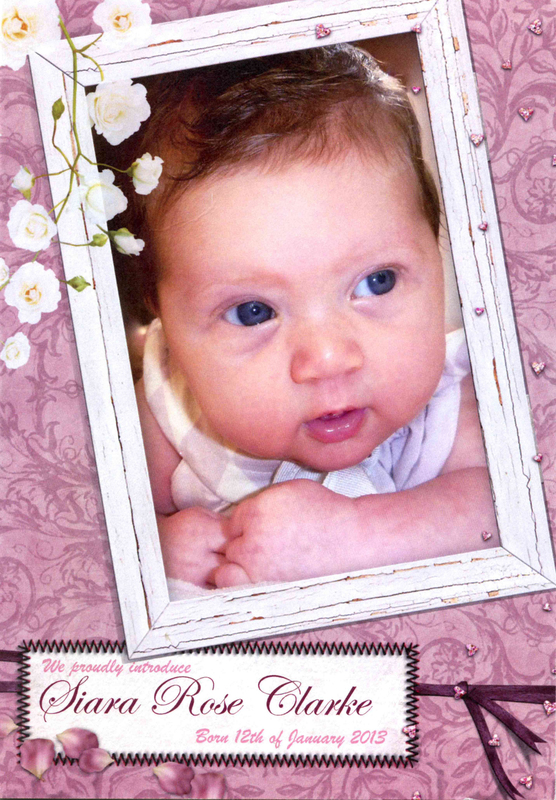 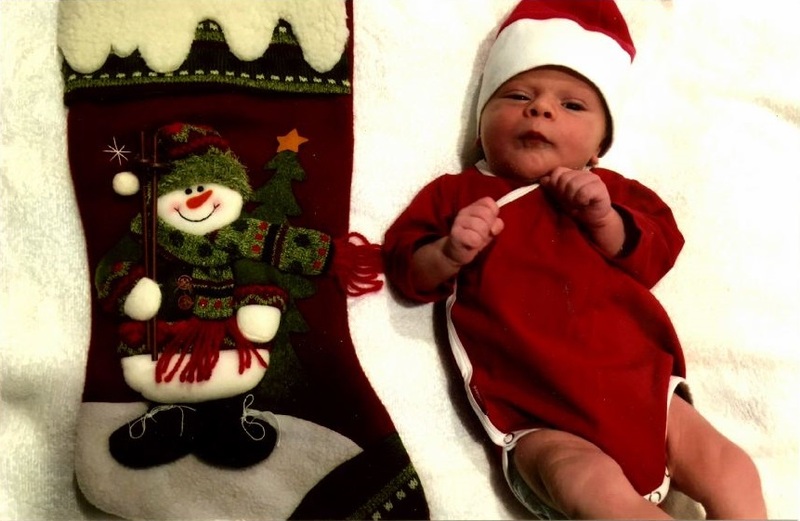 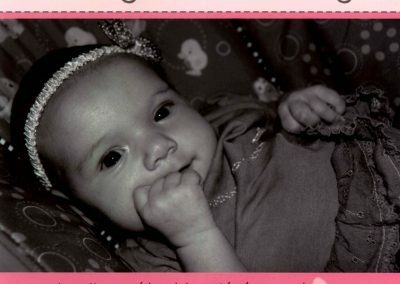 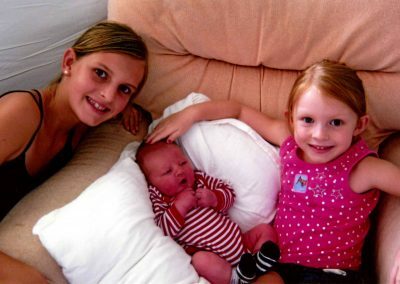 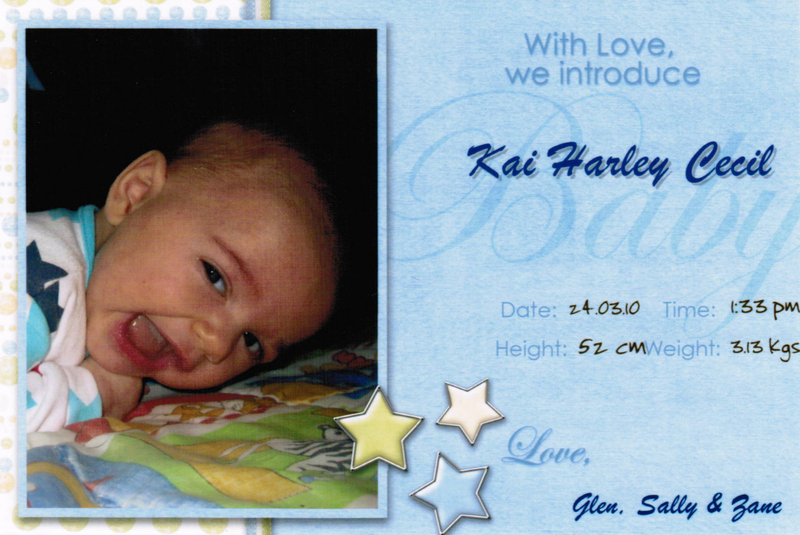 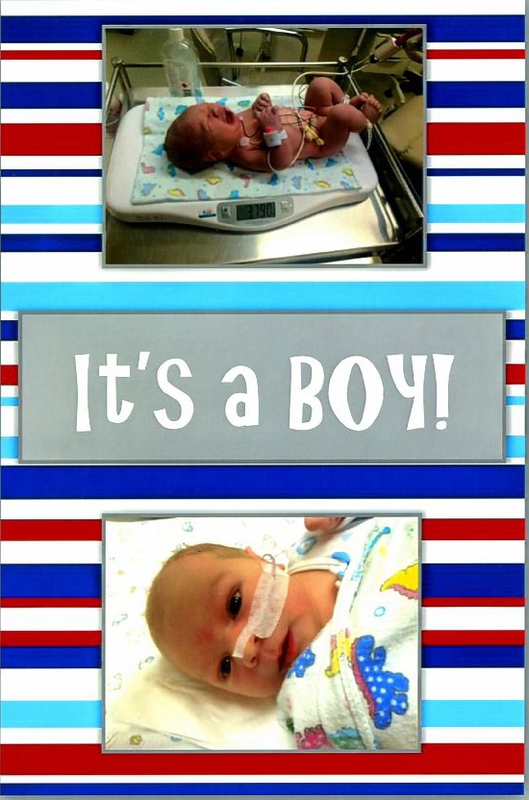 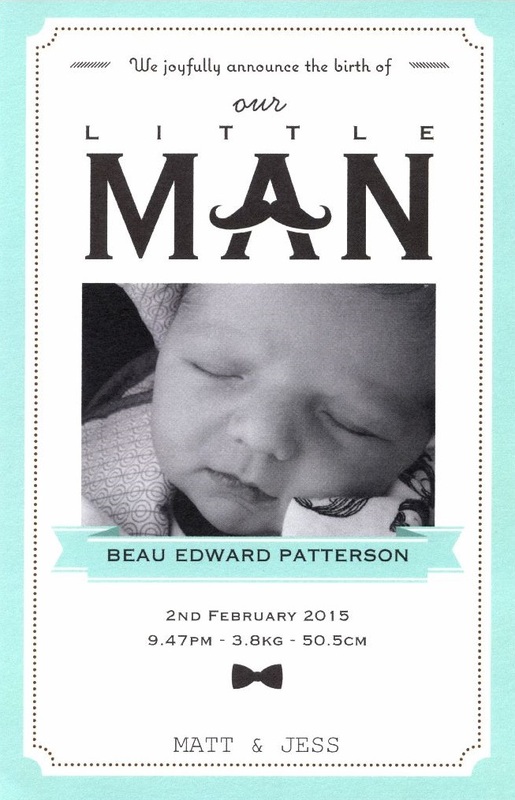 We would love to add your bub’s photo to our gallery! 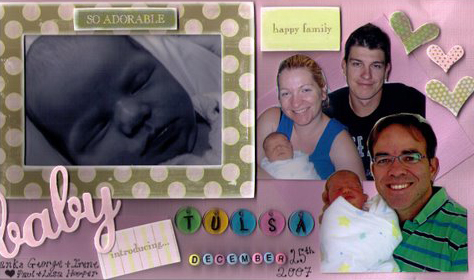 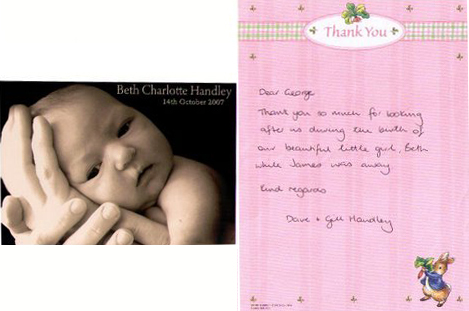 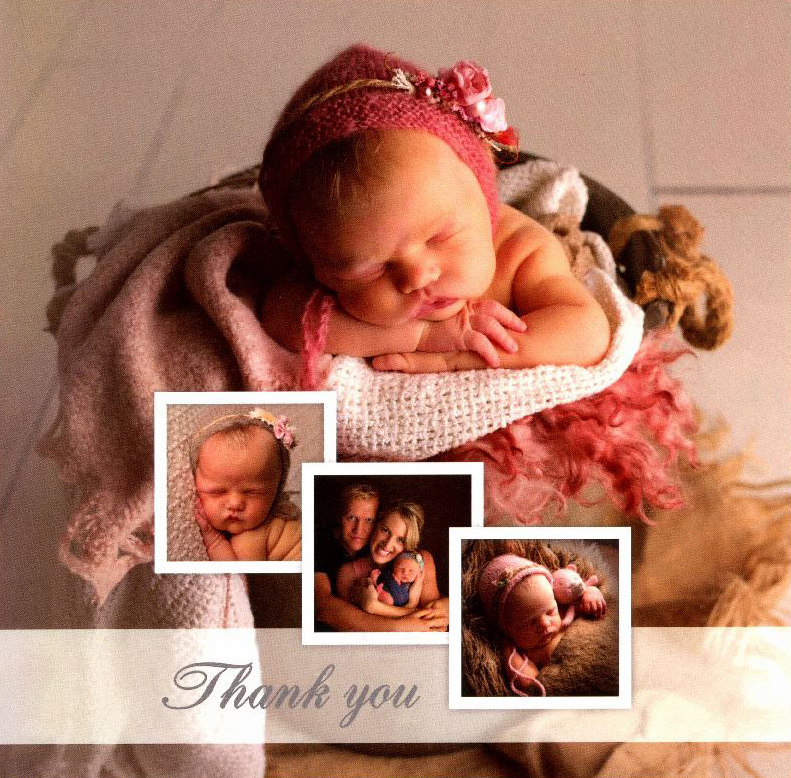 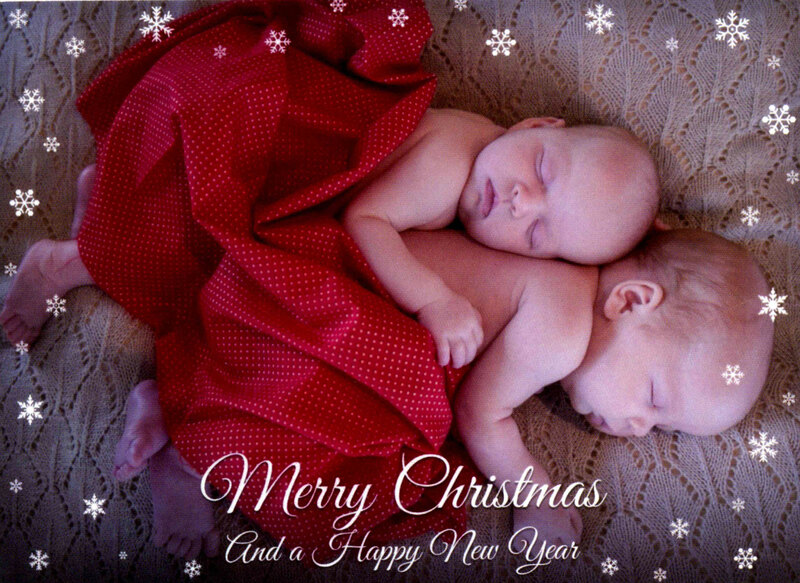 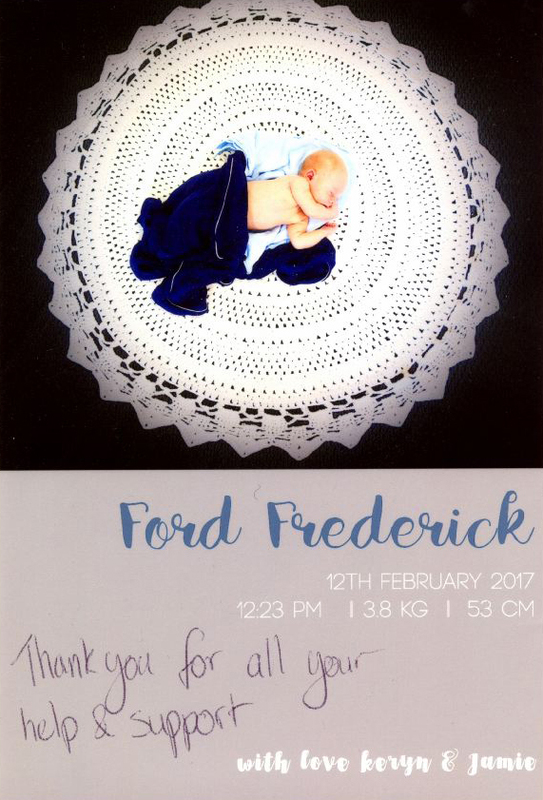 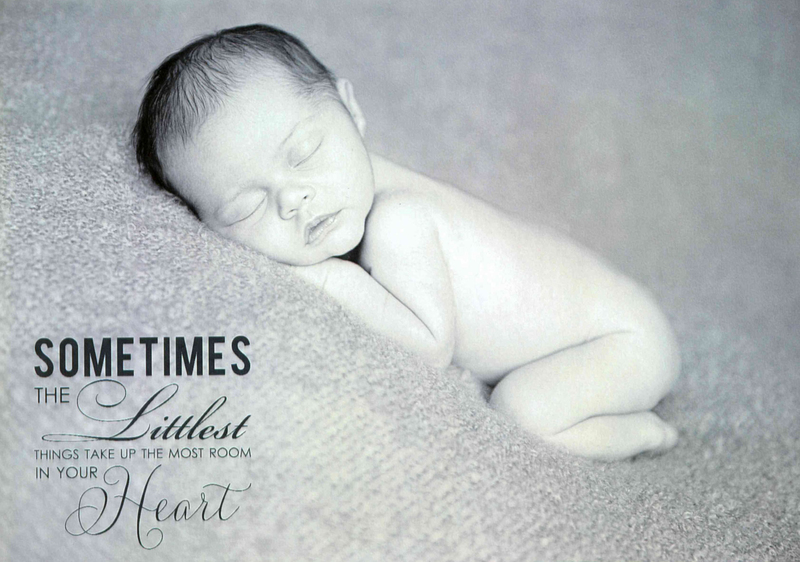 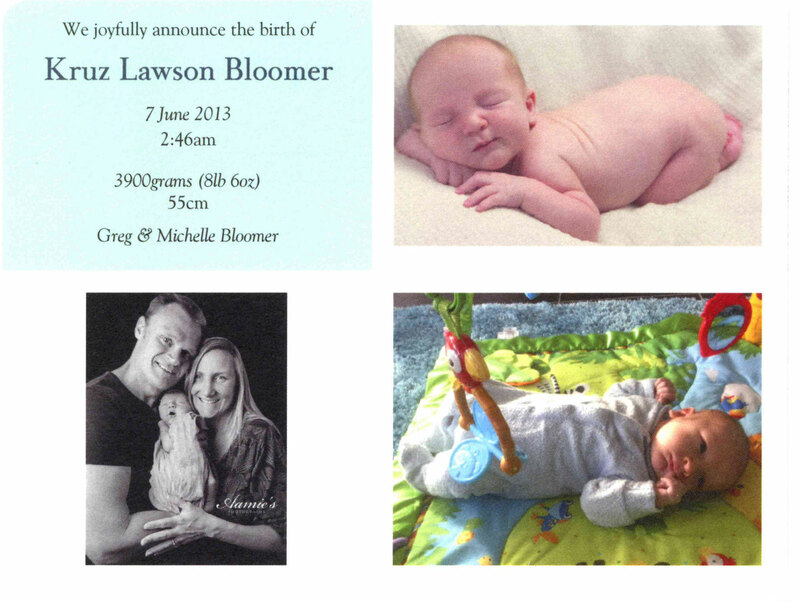 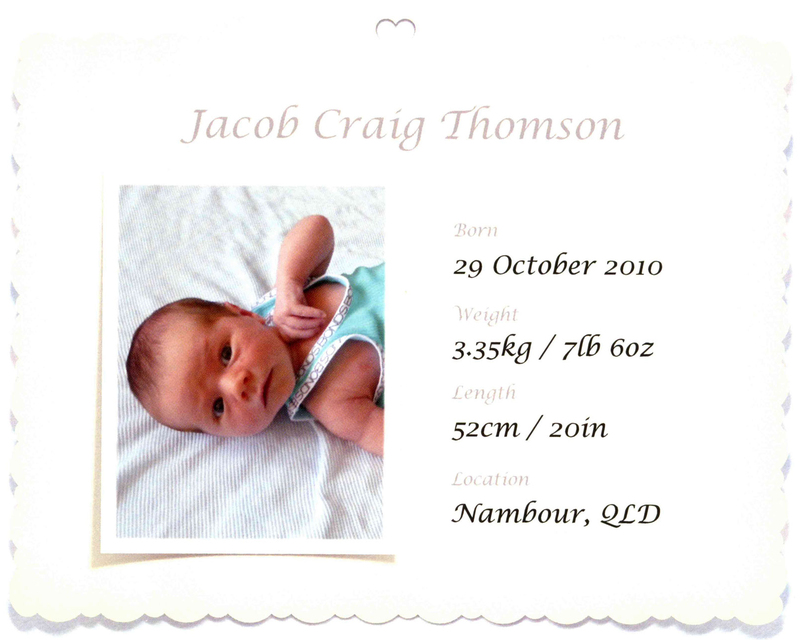 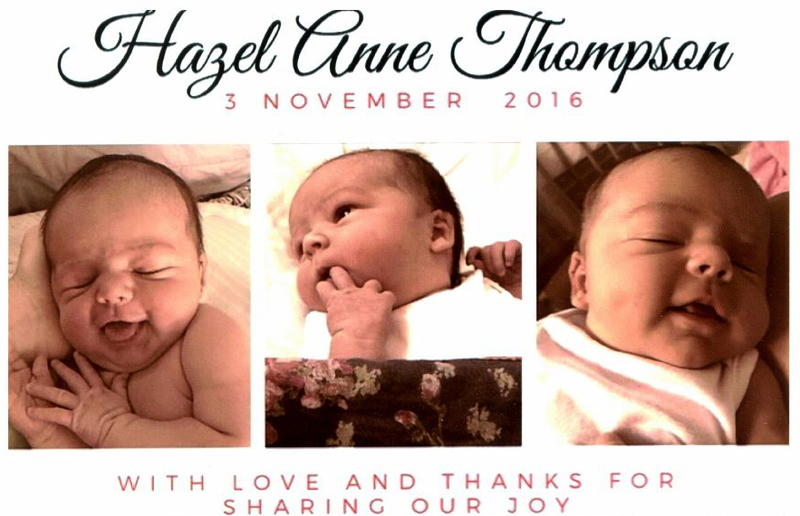 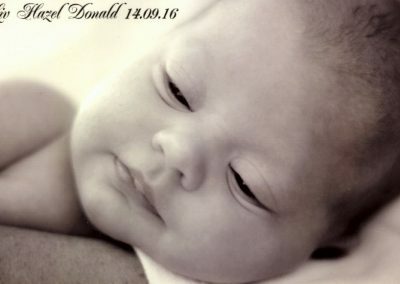 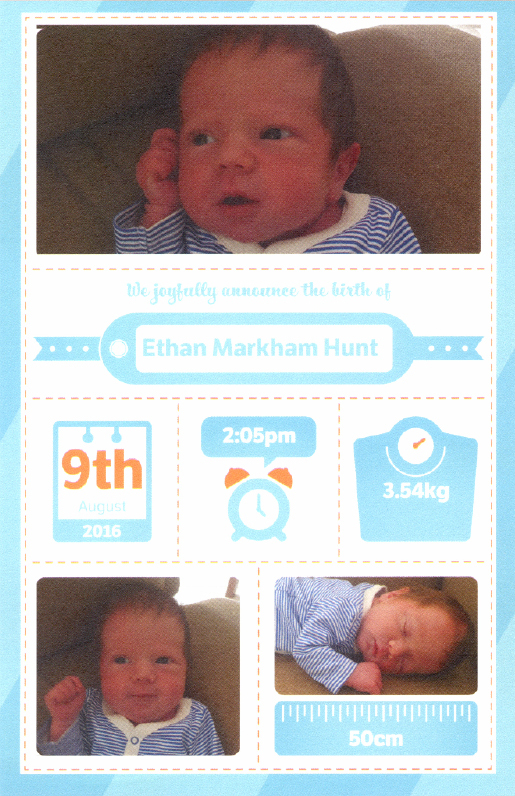 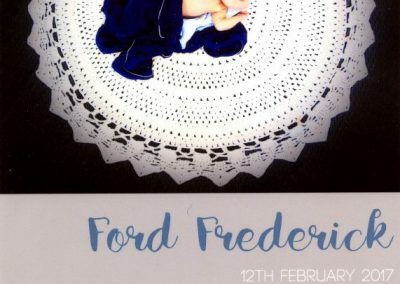 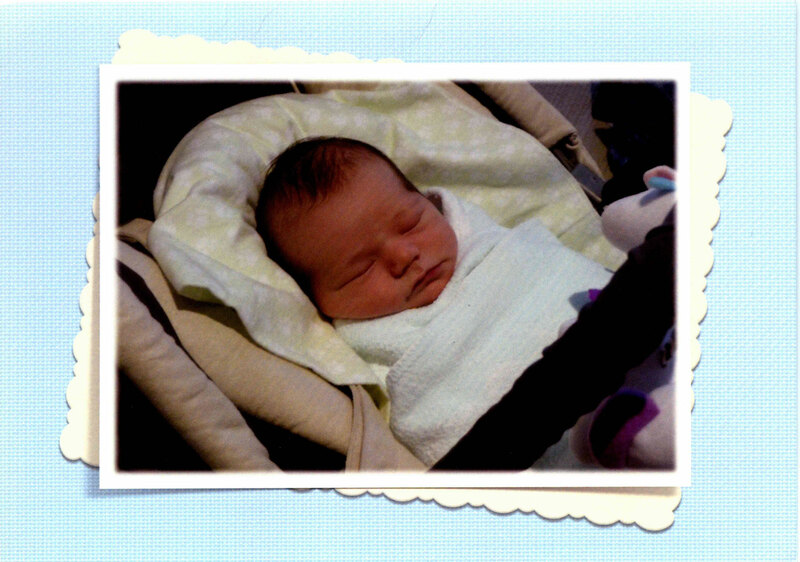 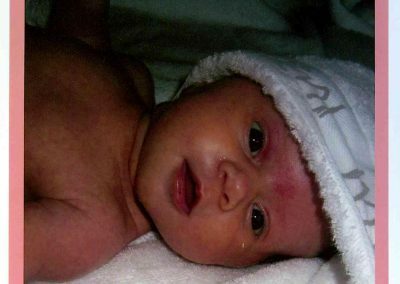 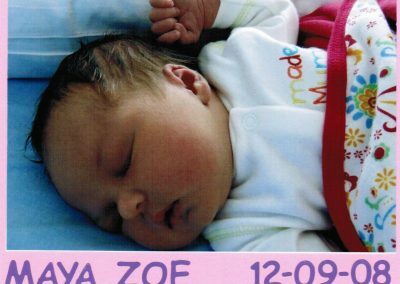 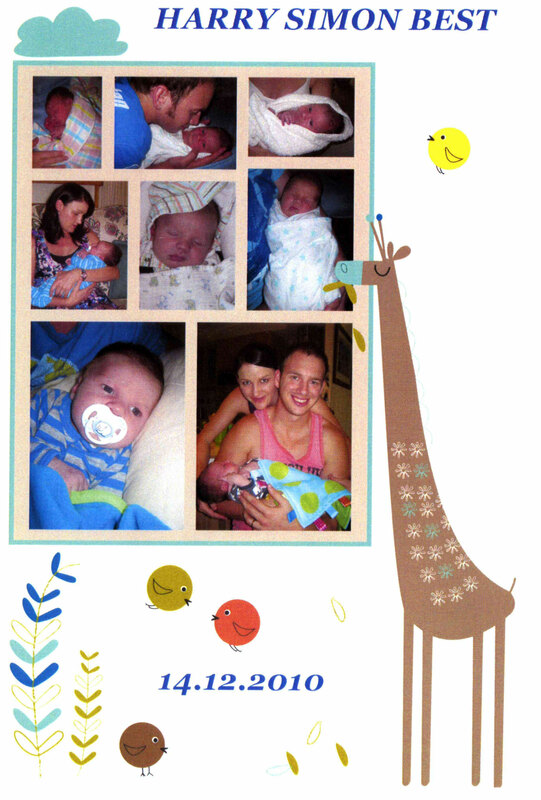 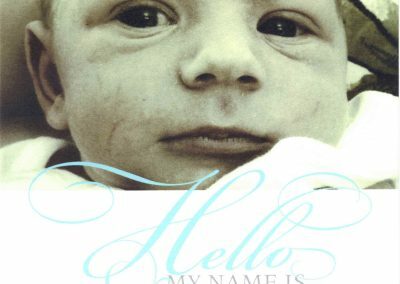 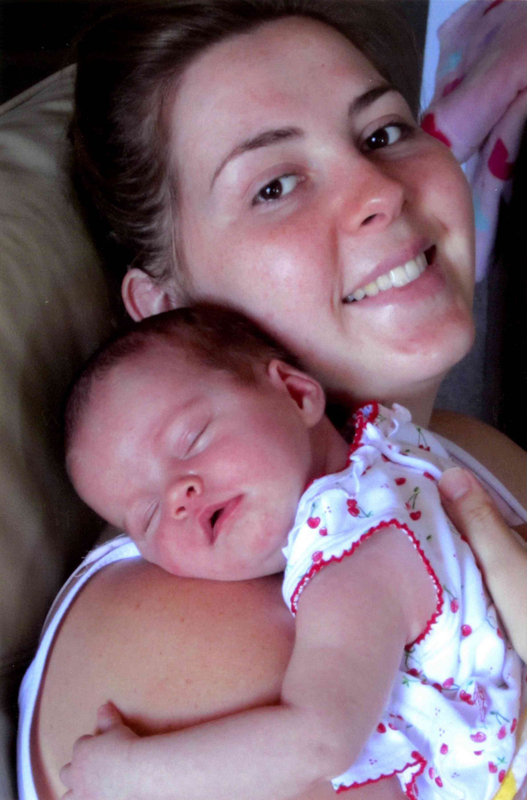 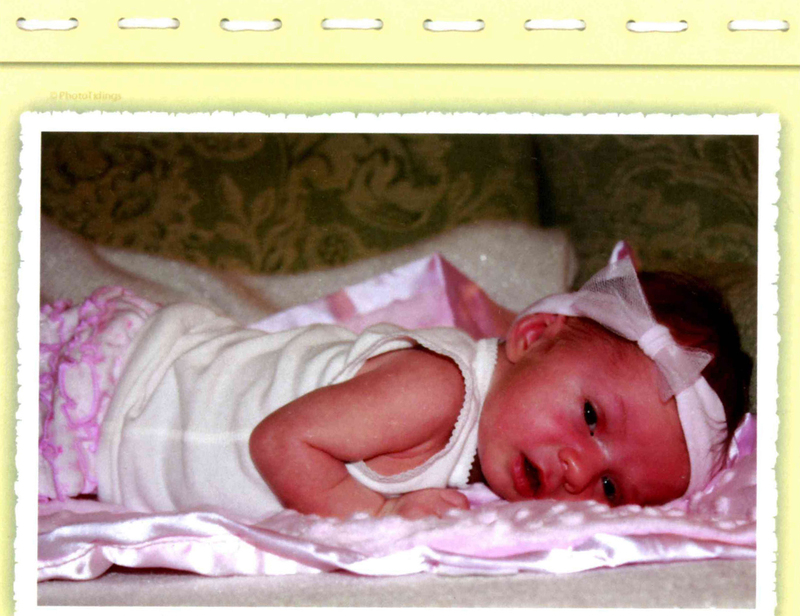 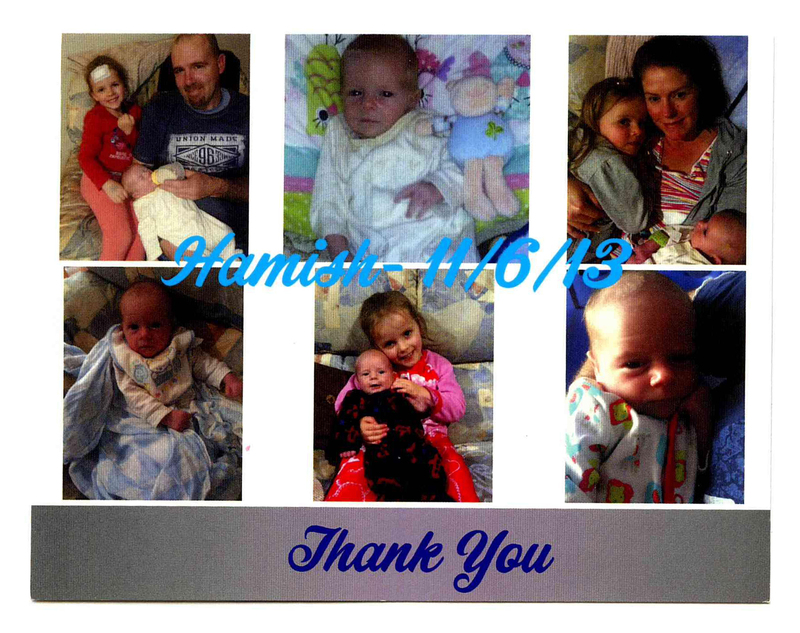 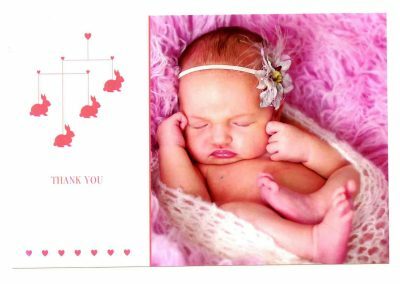 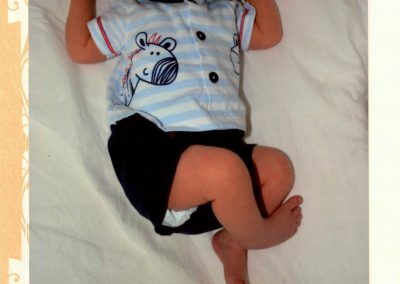 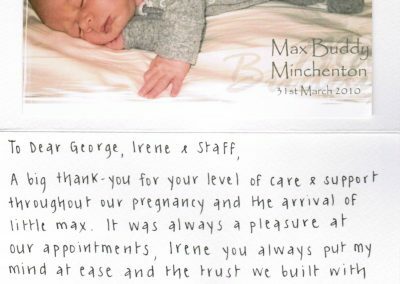 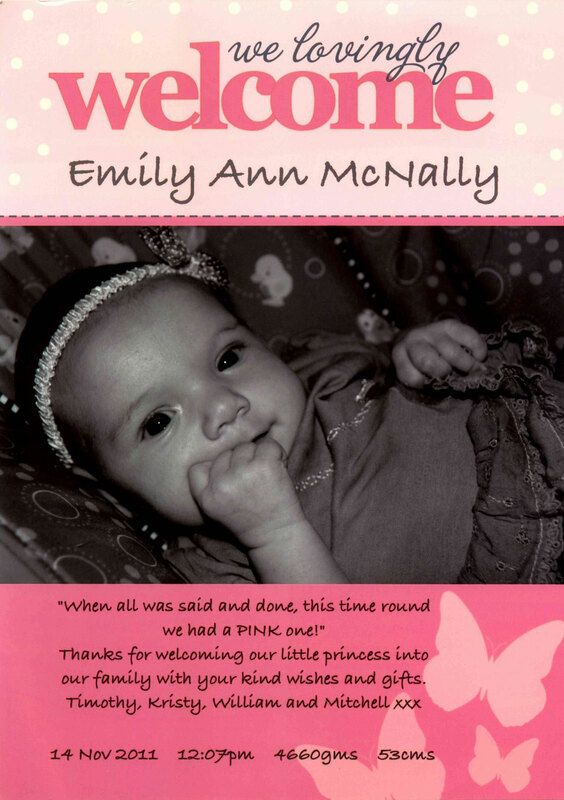 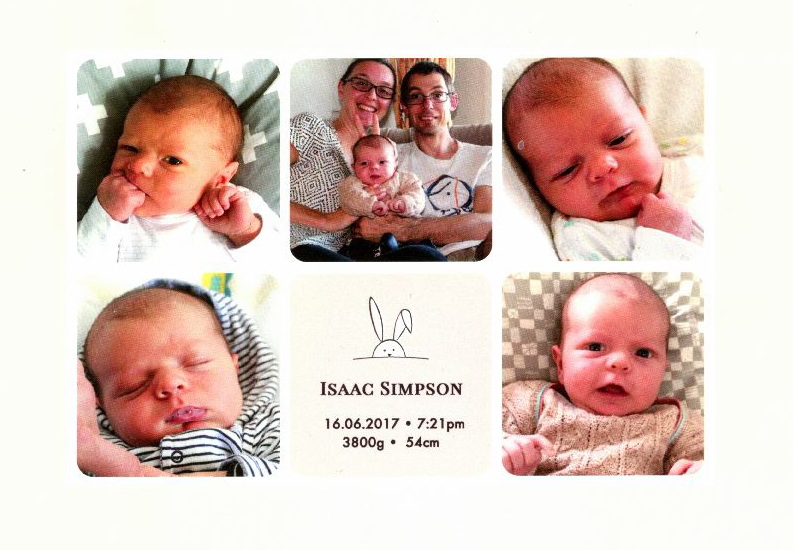 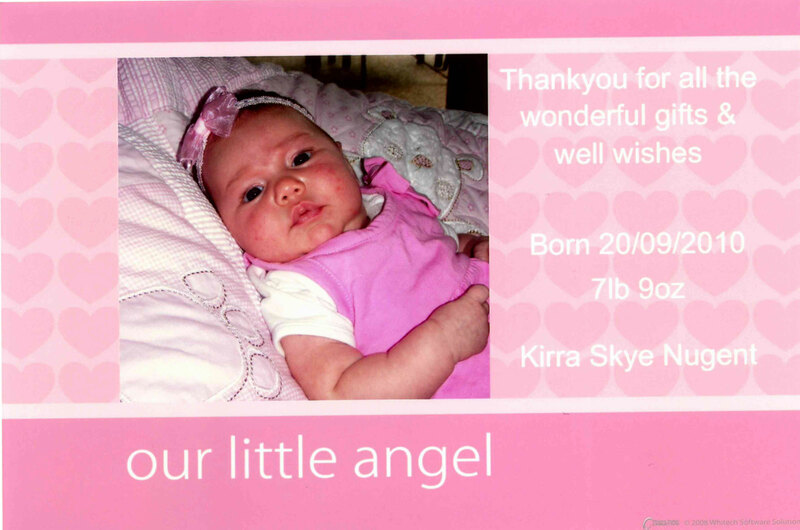 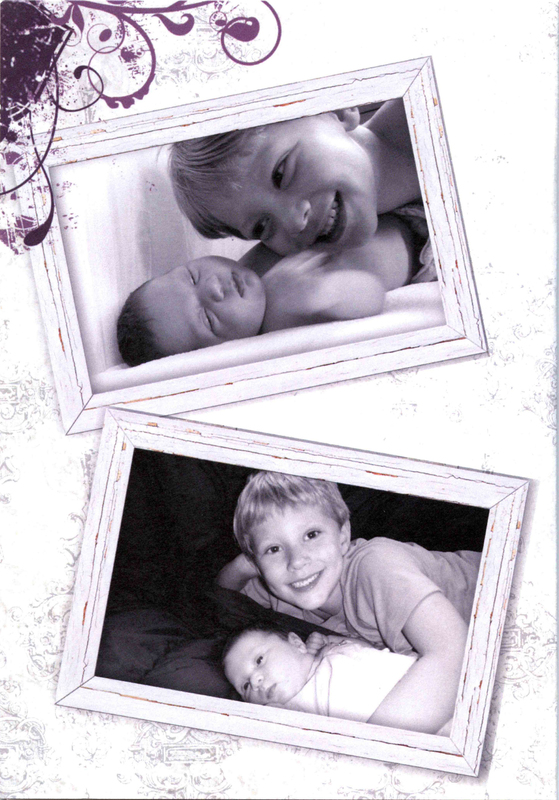 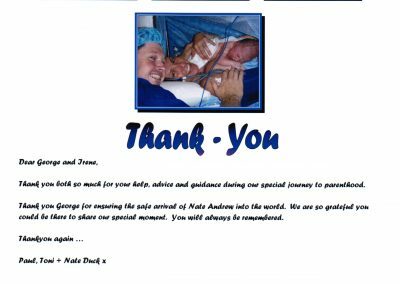 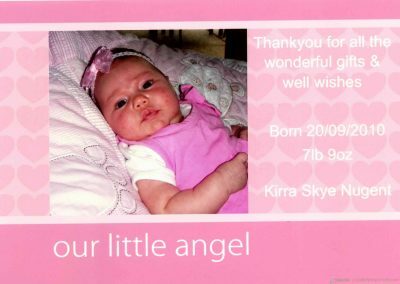 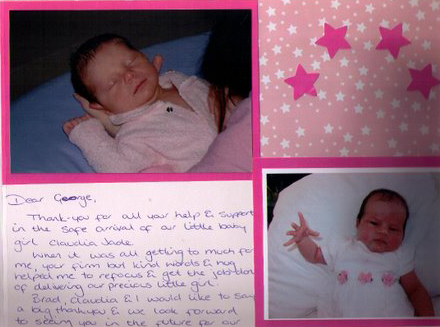 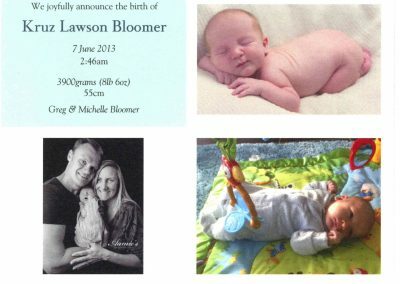 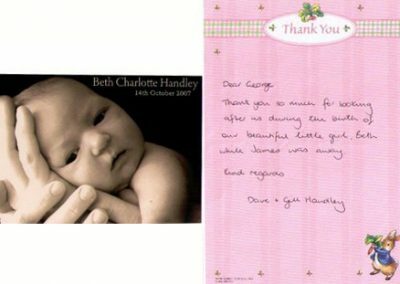 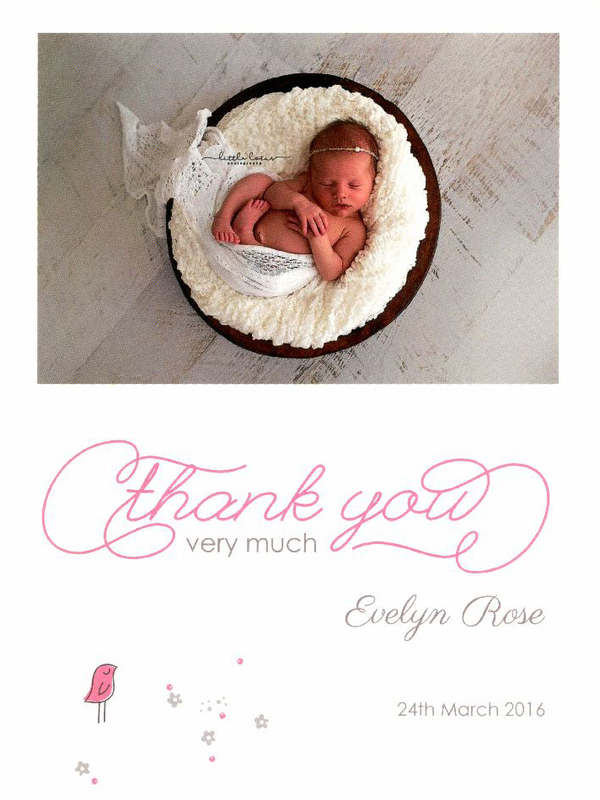 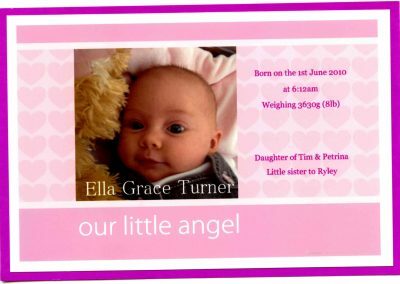 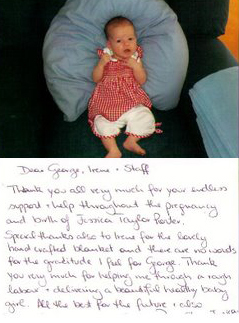 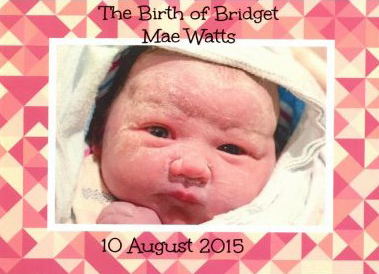 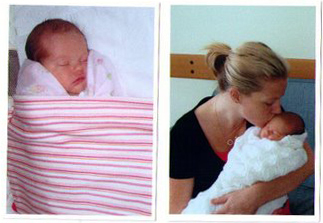 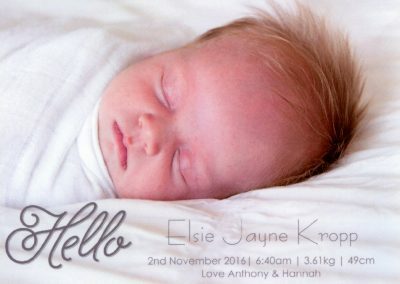 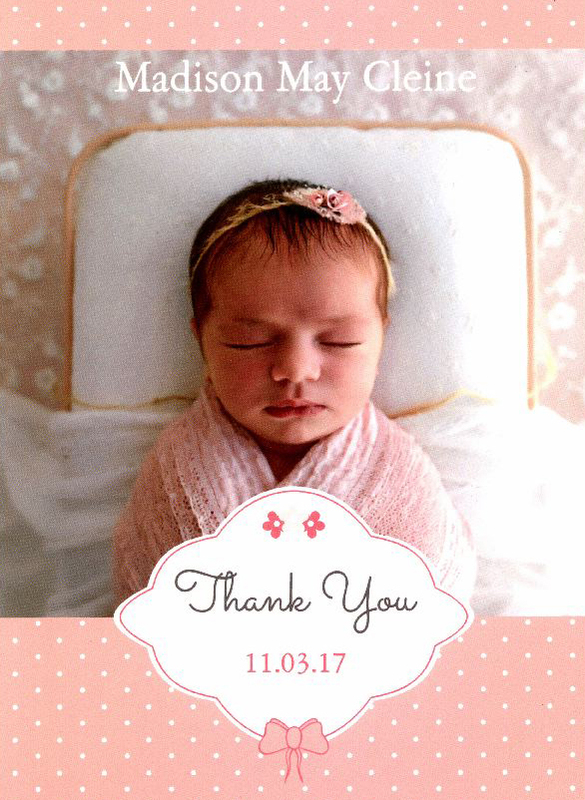 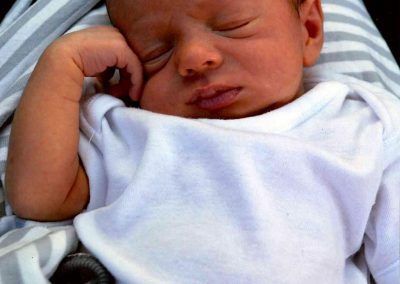 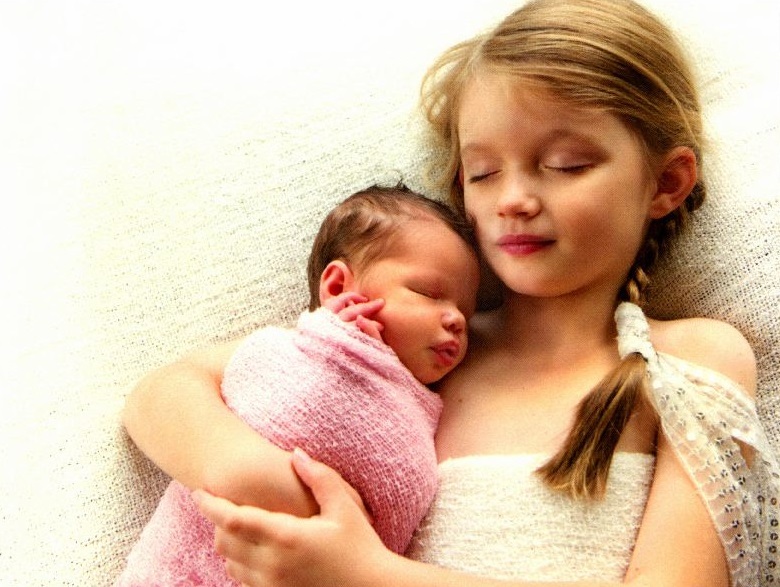 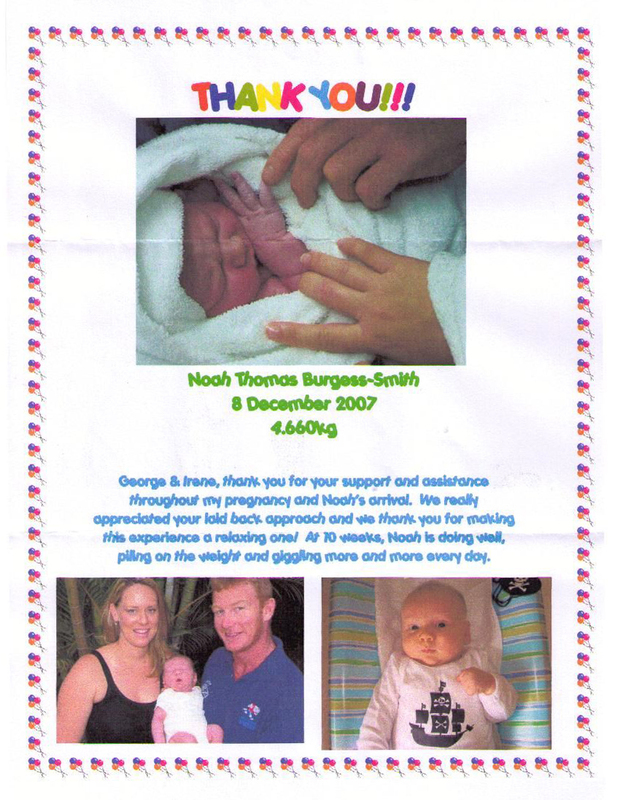 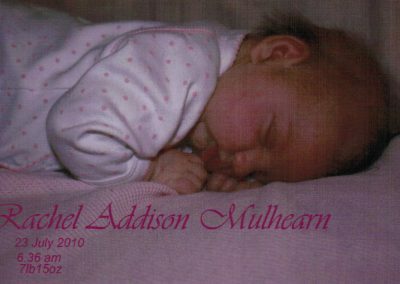 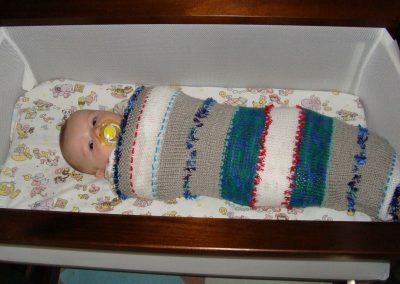 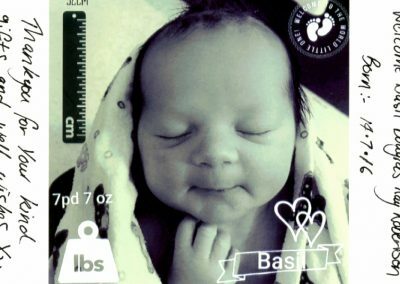 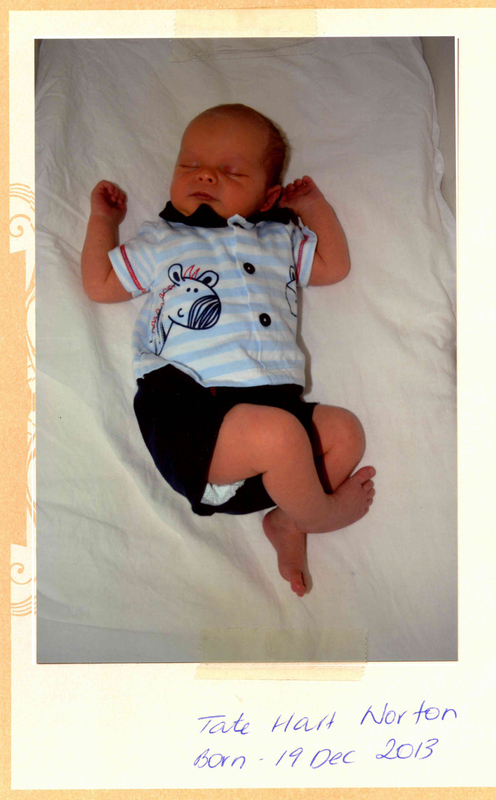 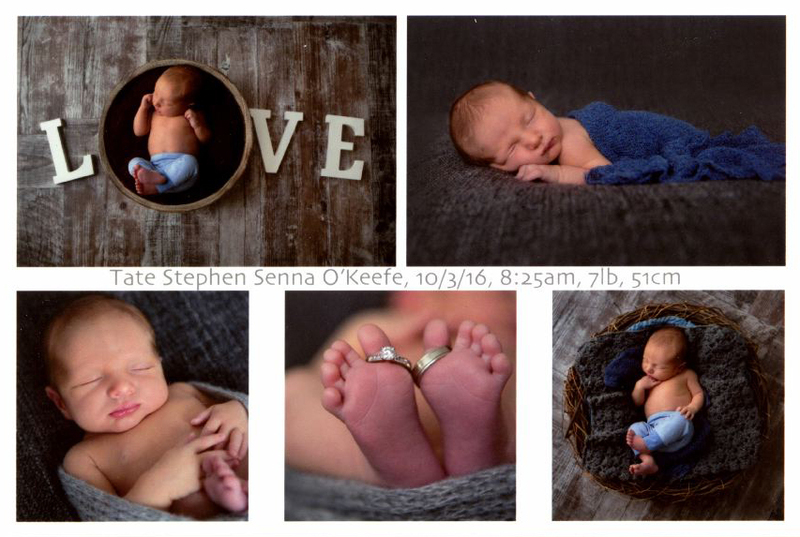 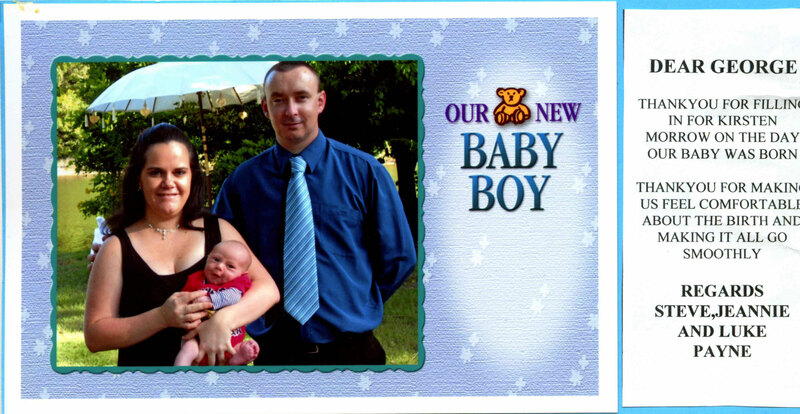 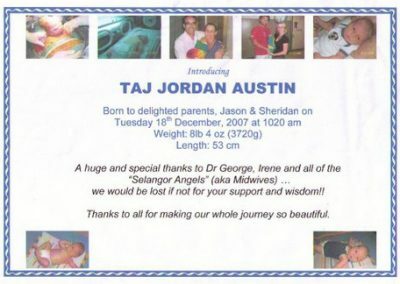 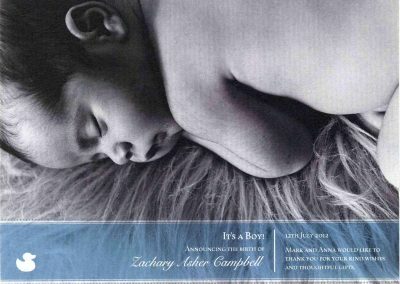 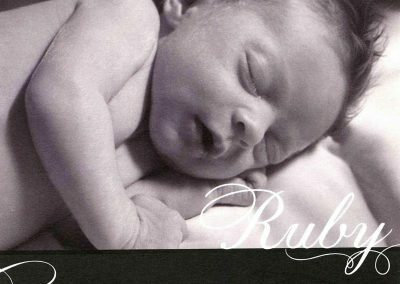 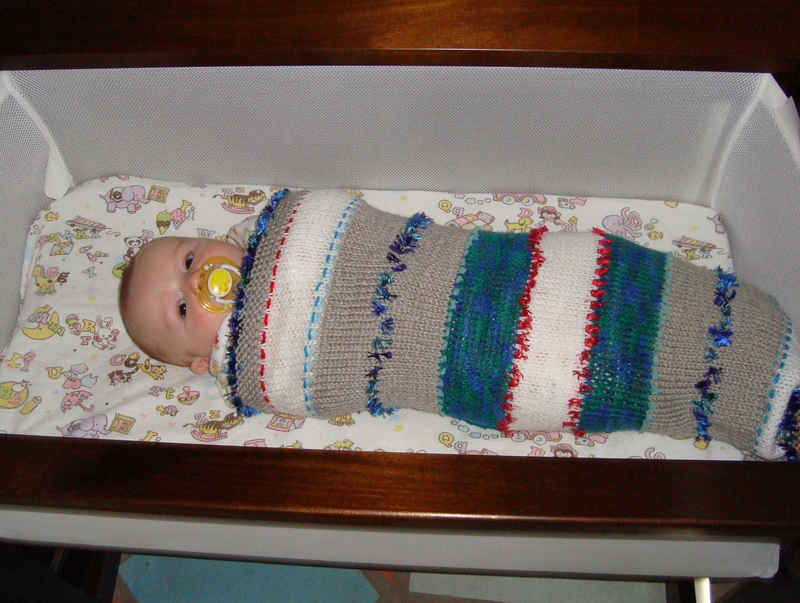 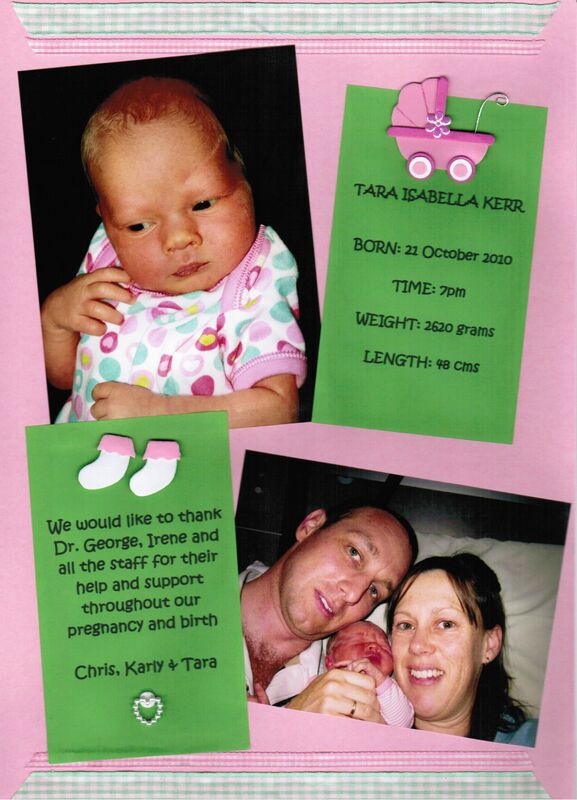 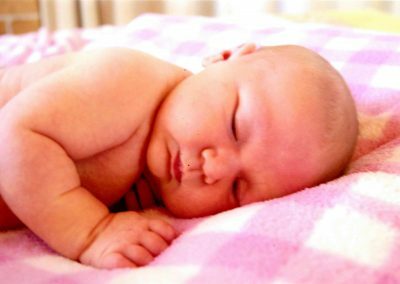 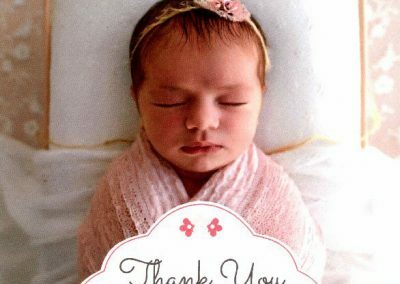 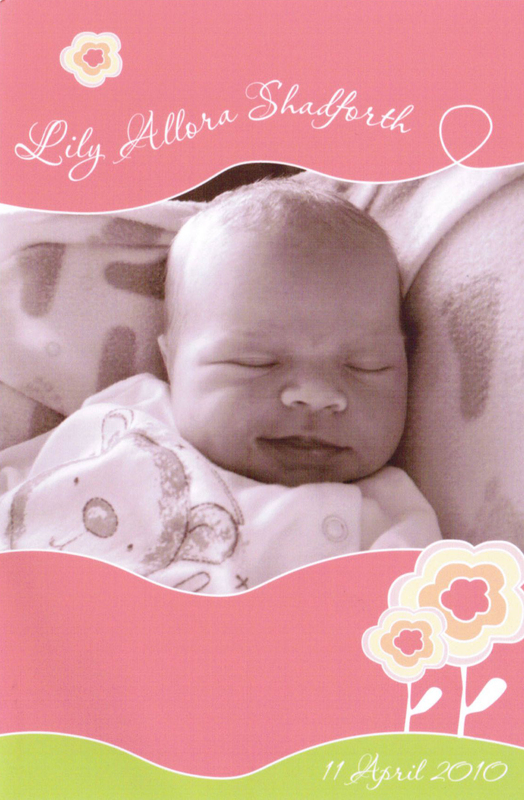 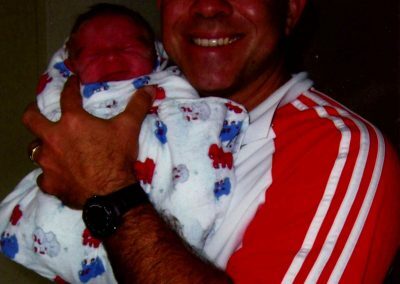 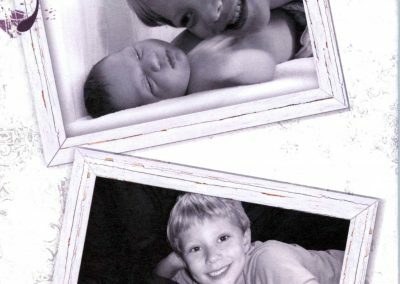 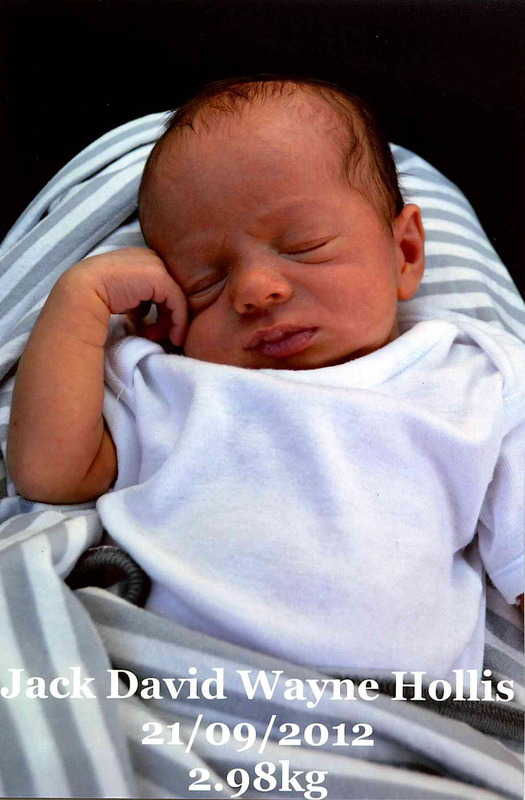 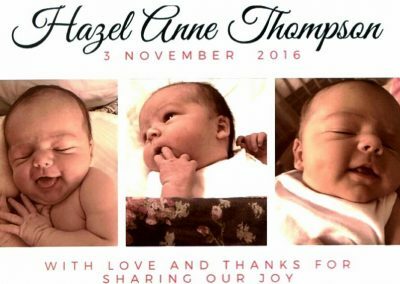 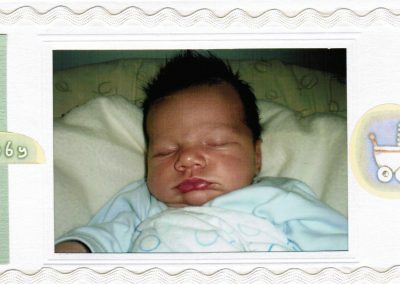 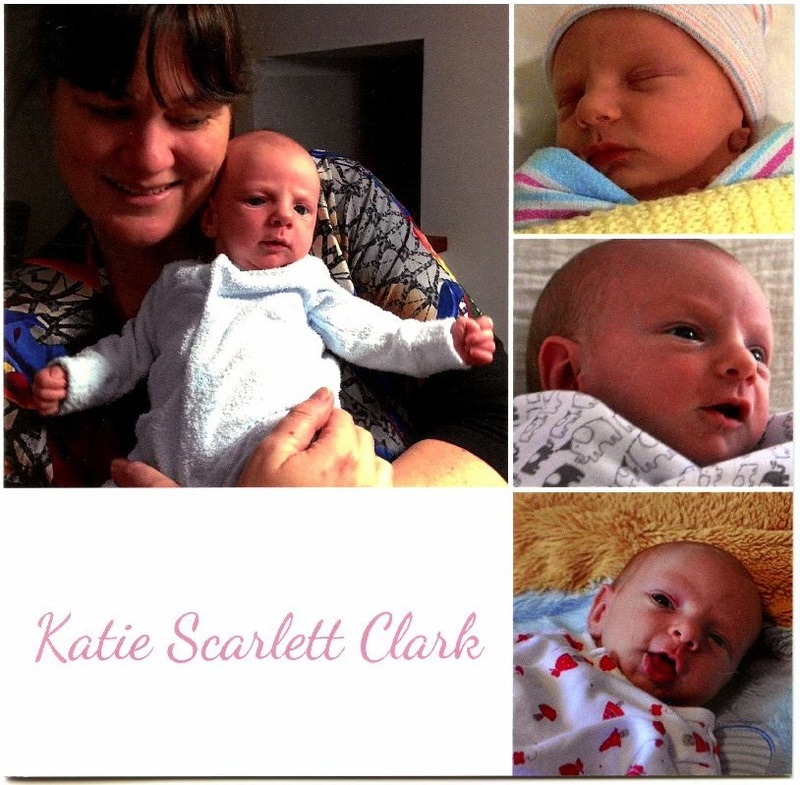 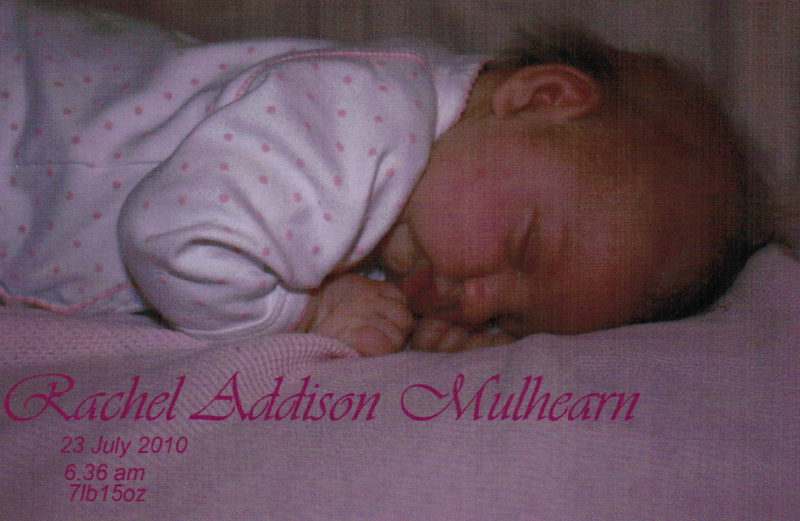 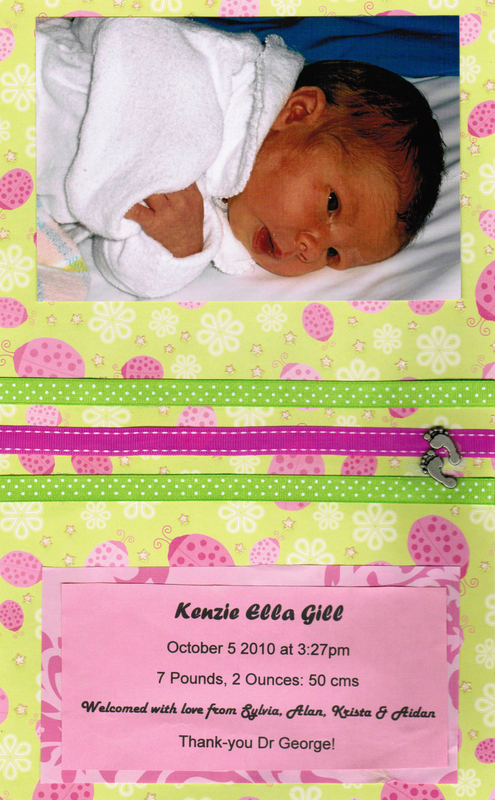 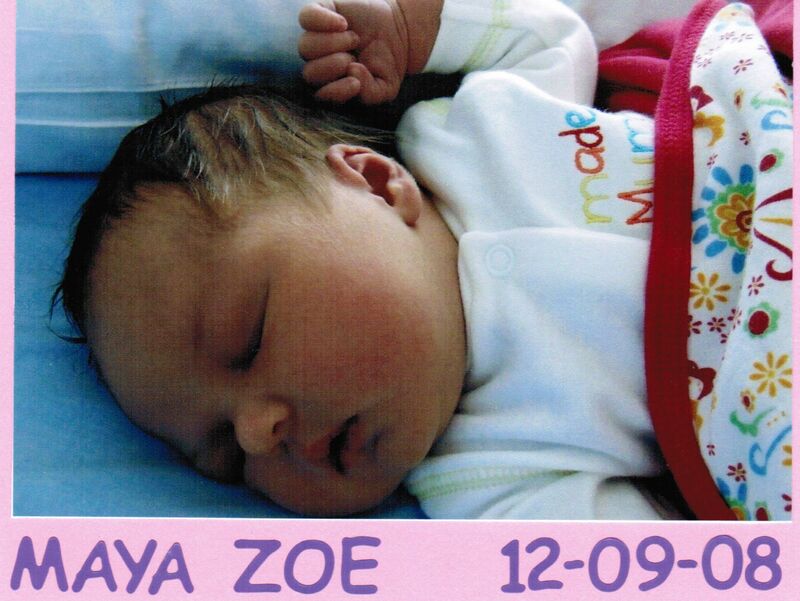 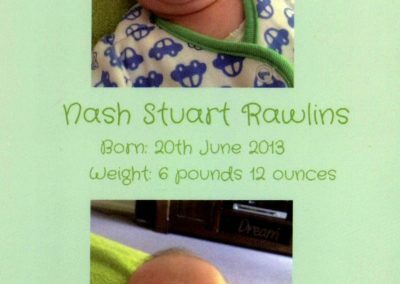 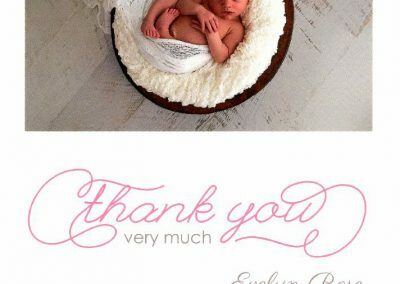 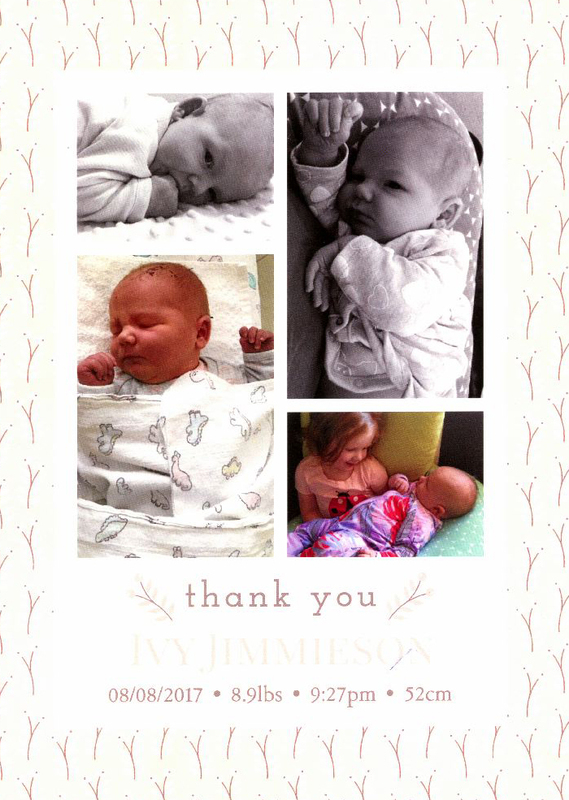 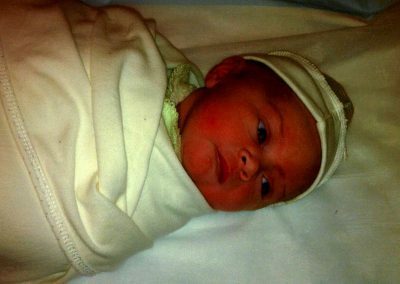 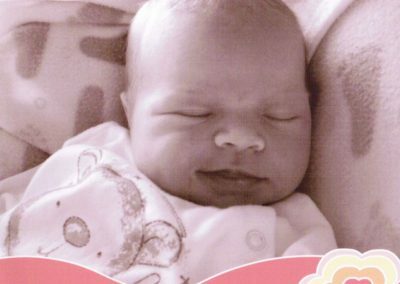 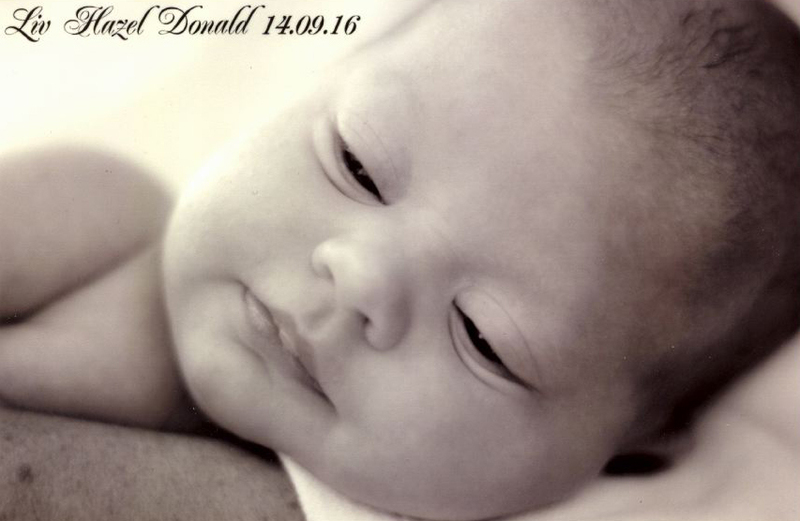 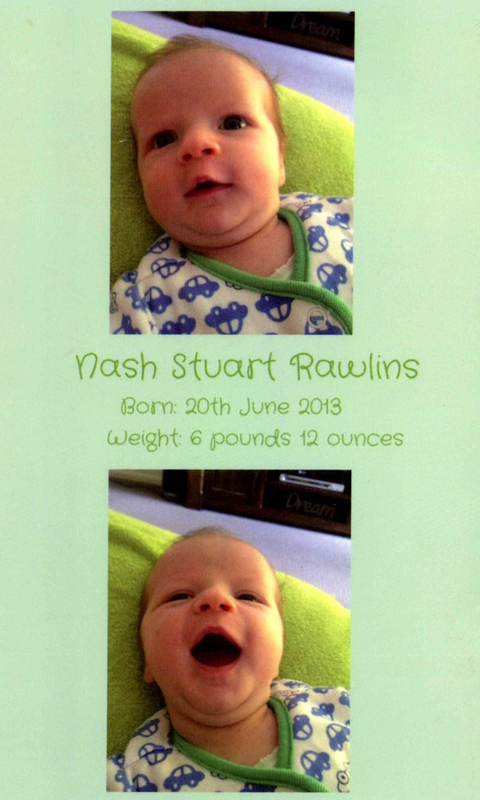 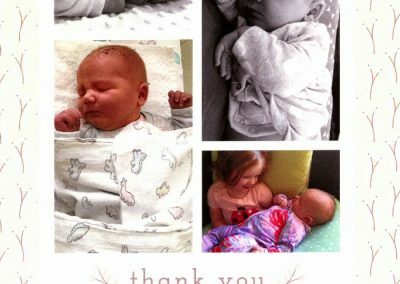 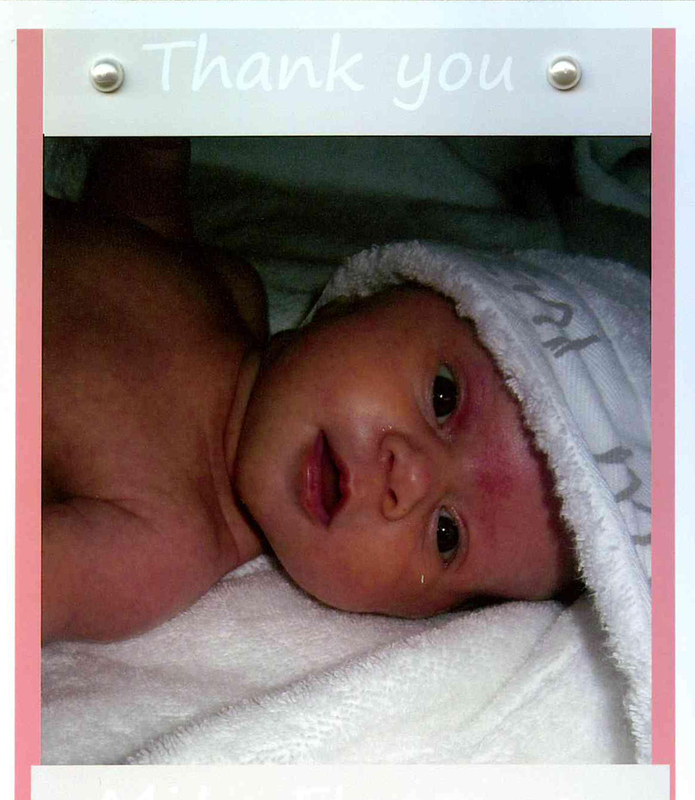 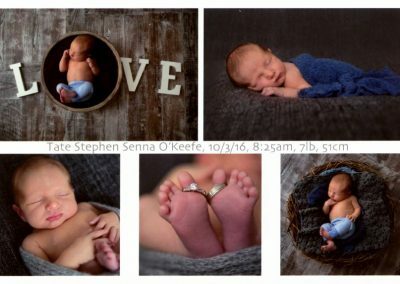 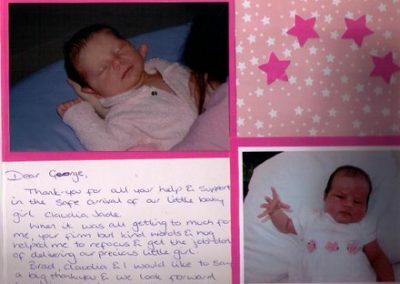 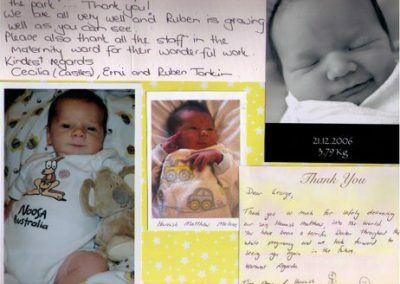 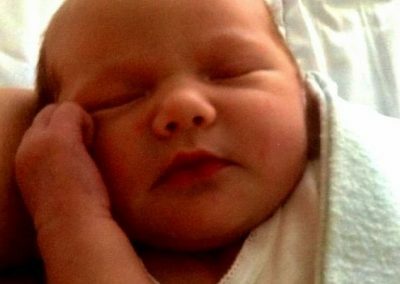 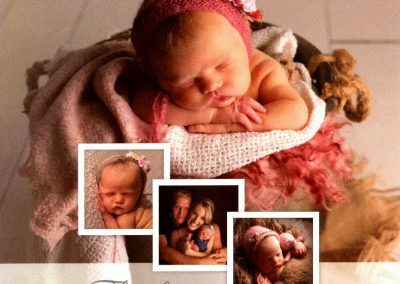 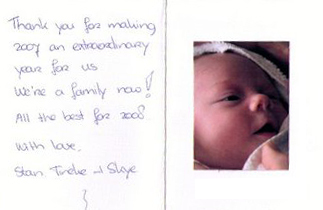 Thank you to all the new parents who have sent in their newborn photos to share on our website and social media pages. 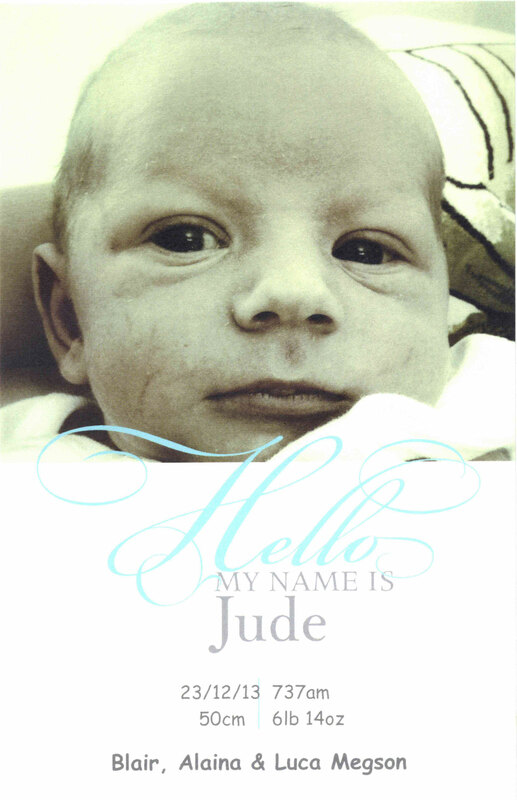 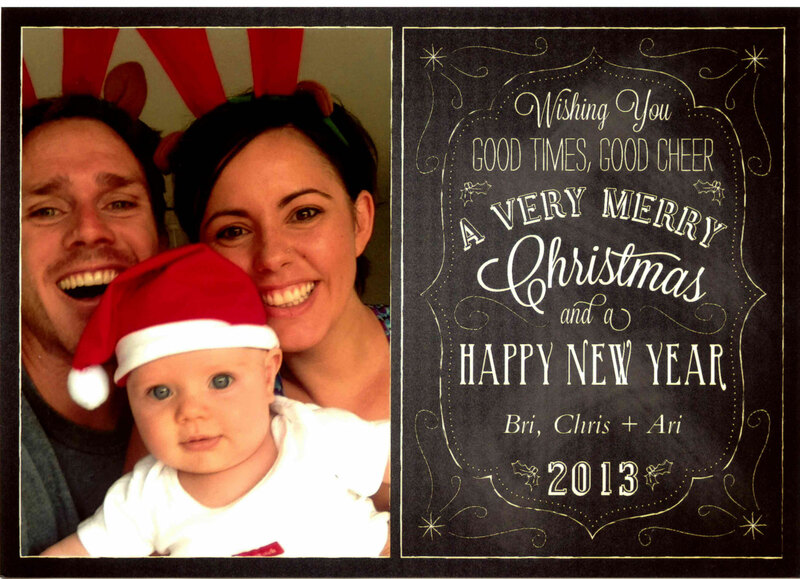 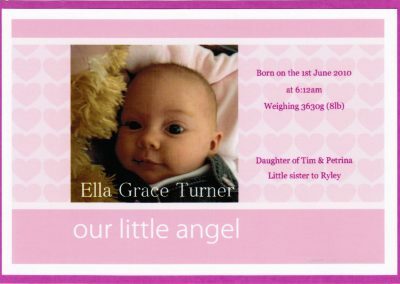 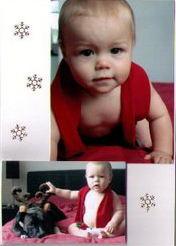 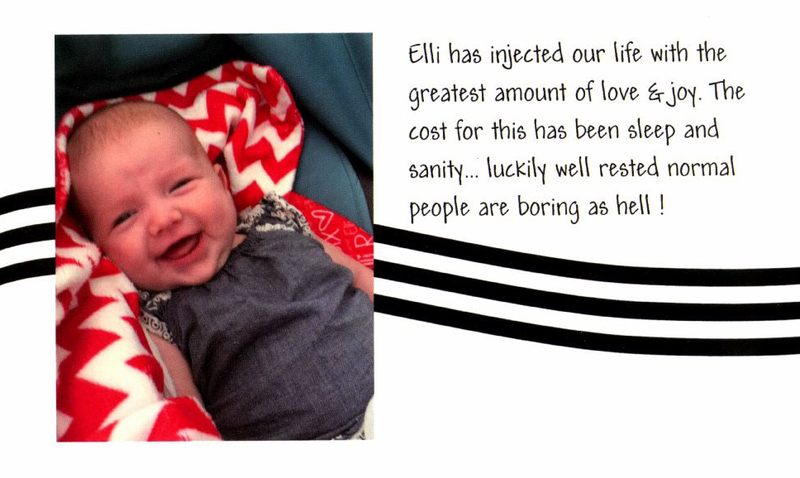 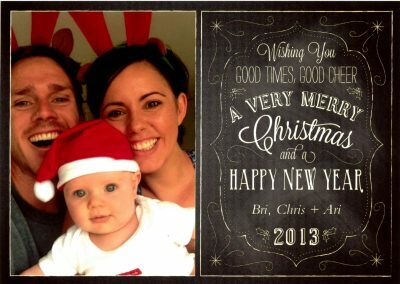 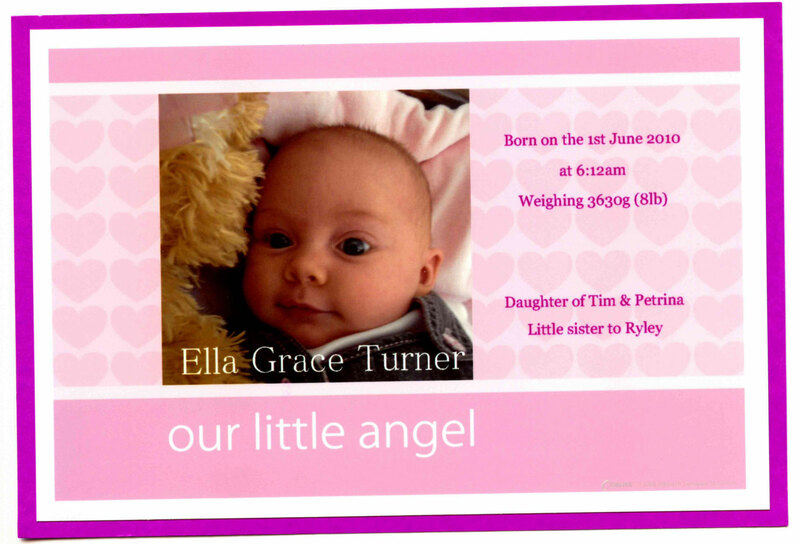 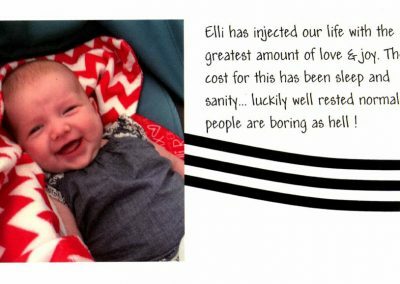 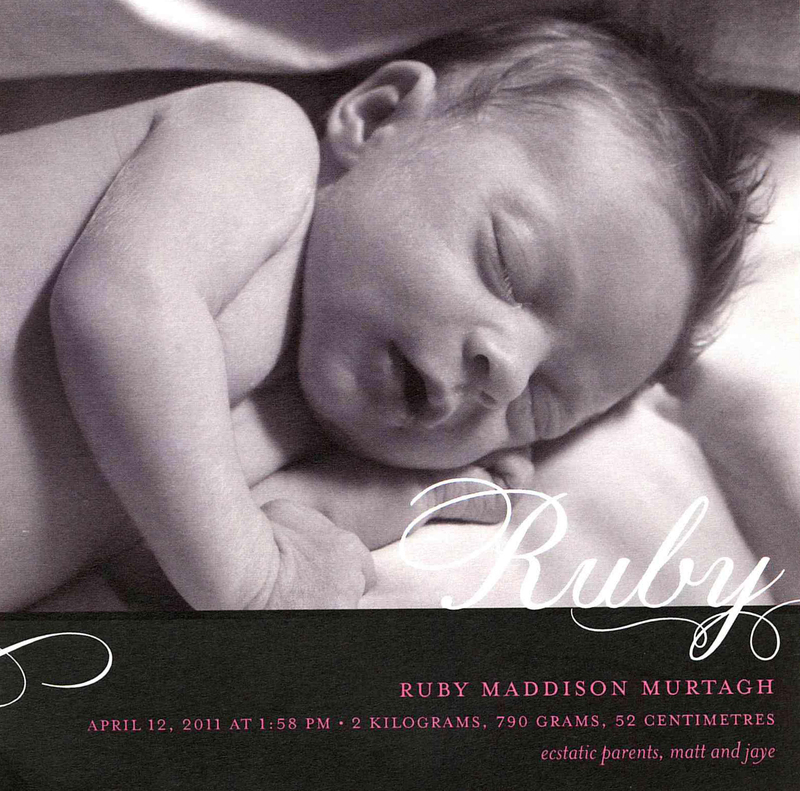 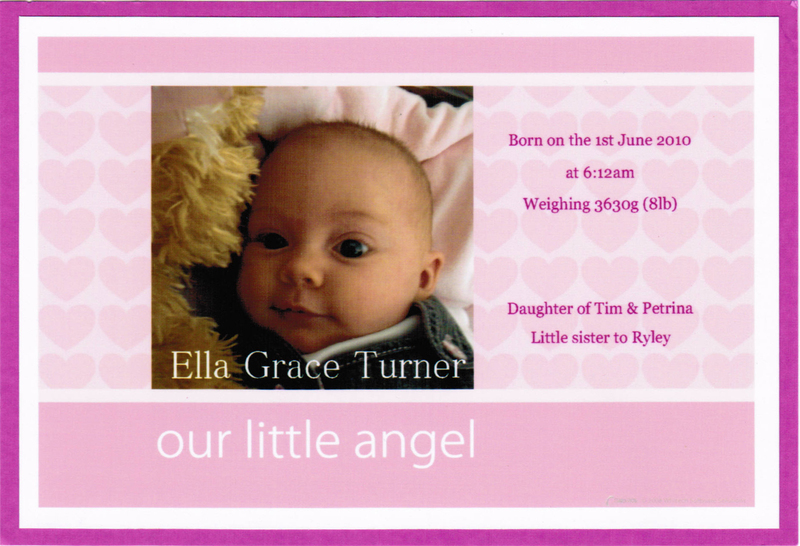 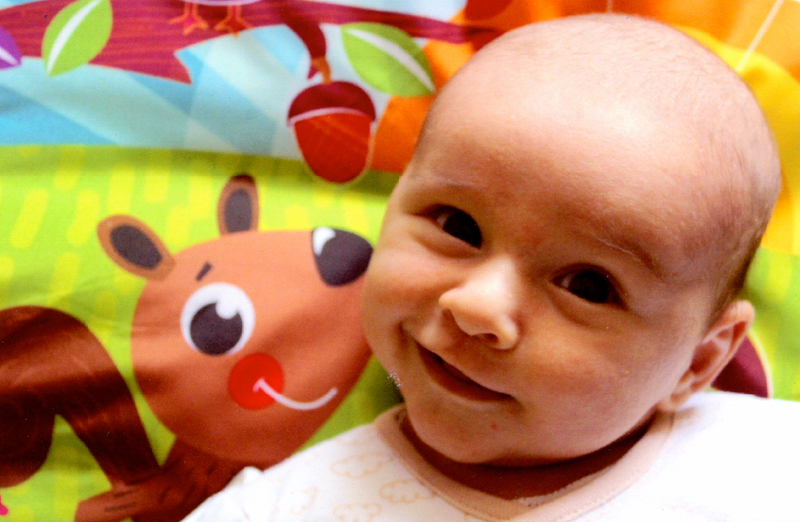 If you haven’t yet, please feel free to send us a photo of your little one to share. 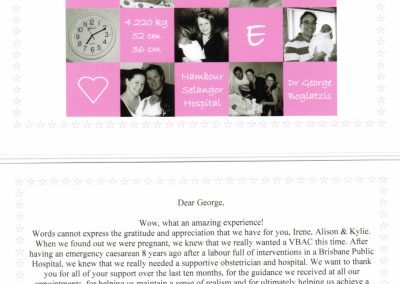 If you didn’t sign one before your initial appointment with George, just email us for an image consent form so we know we have your permission to display the photo. 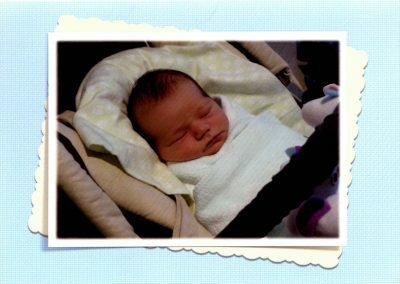 We update our Baby Photo Gallery as often as we can, and these little faces always bring us smiles!